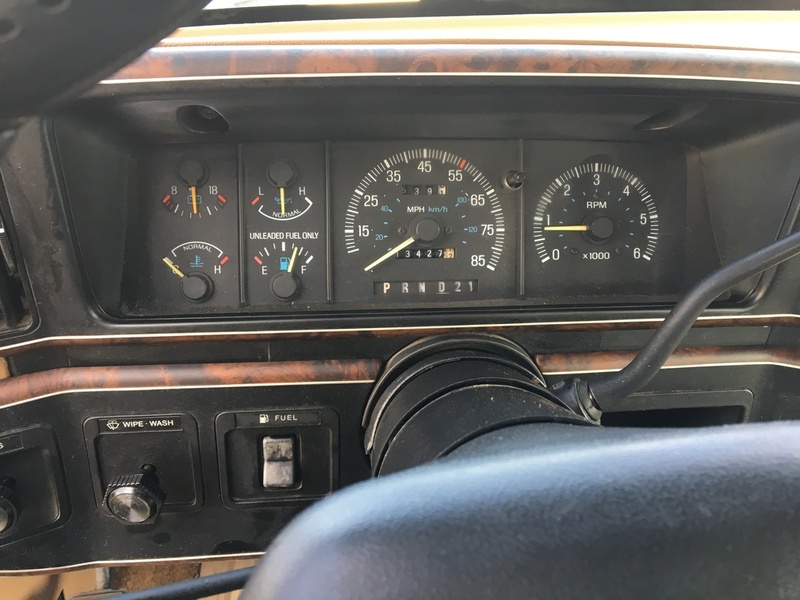 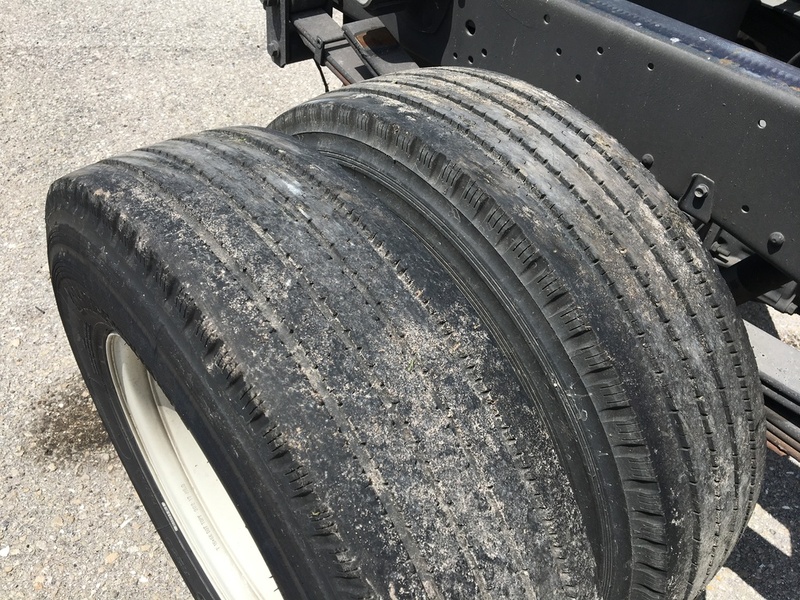 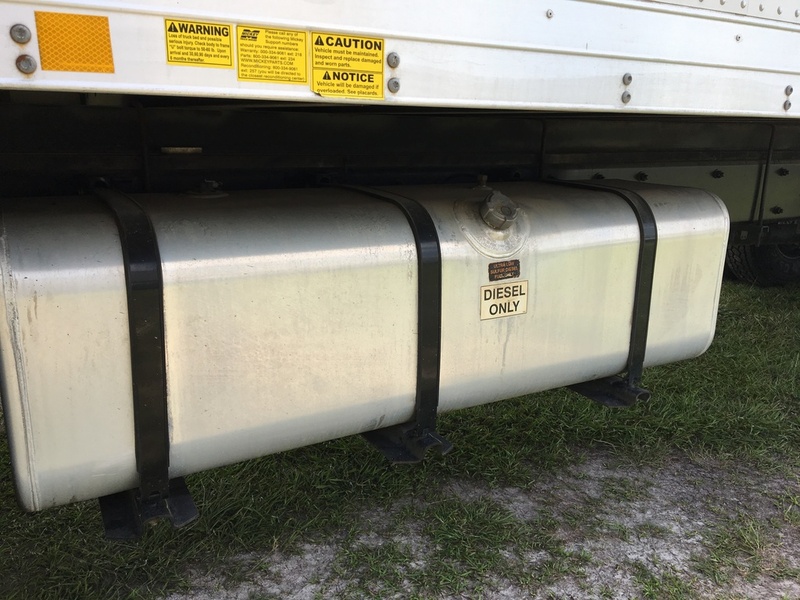 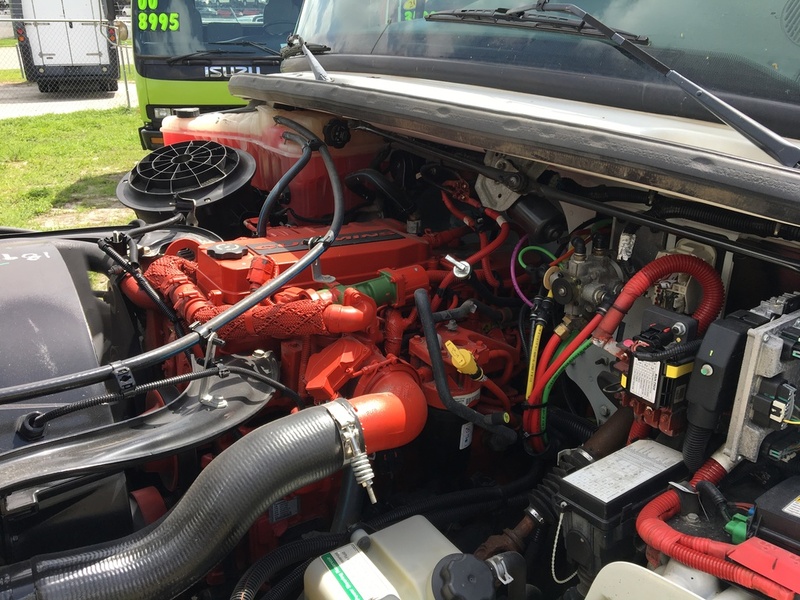 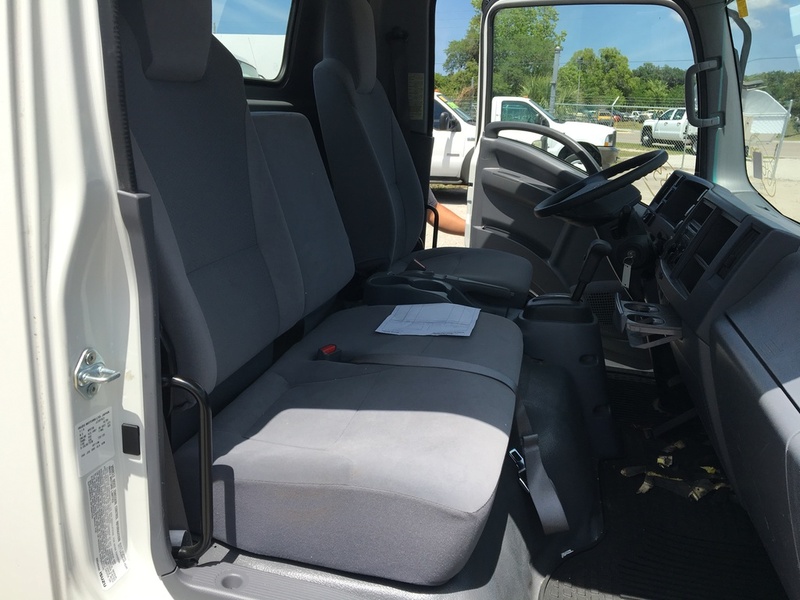 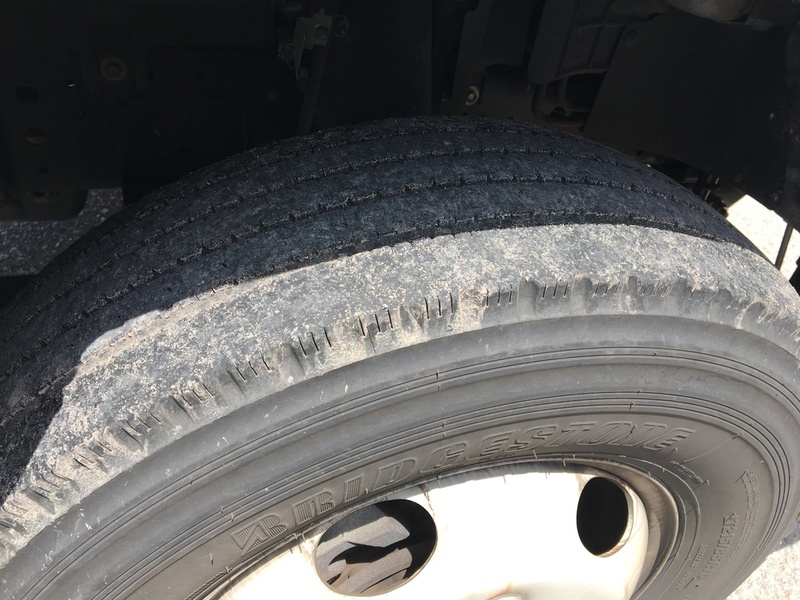 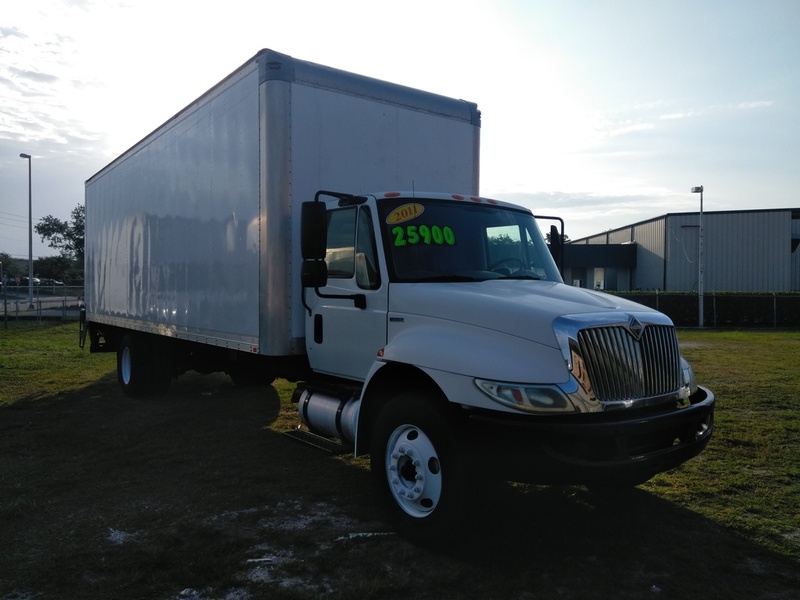 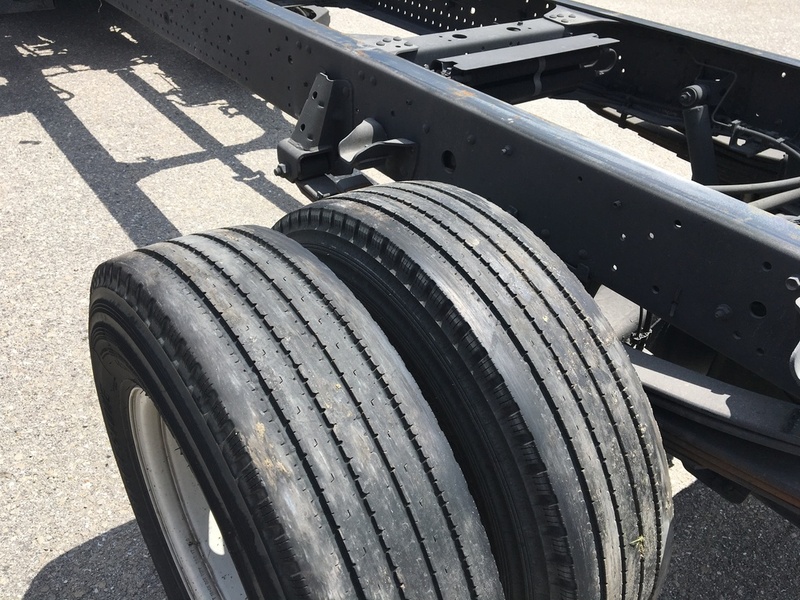 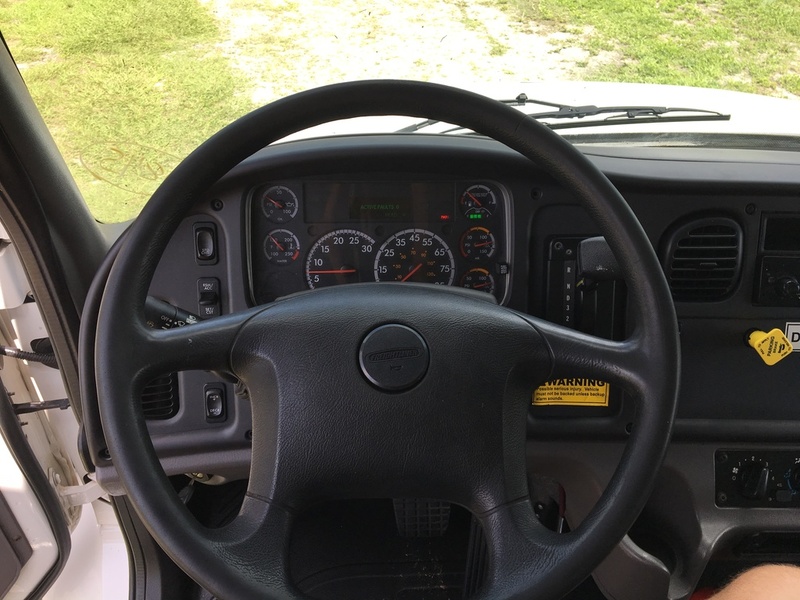 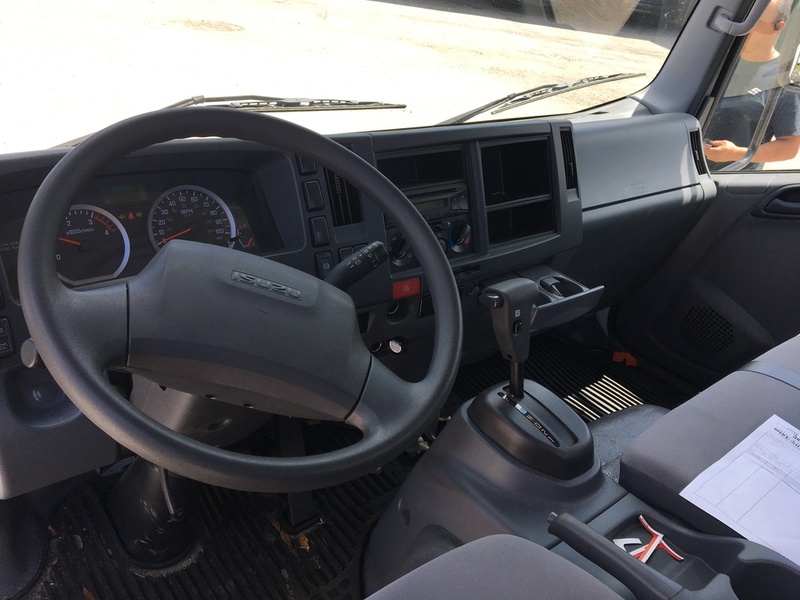 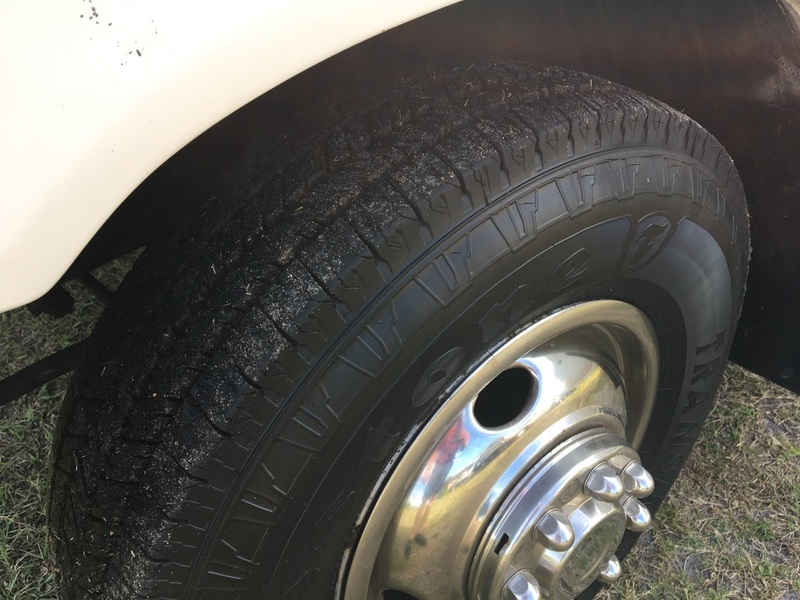 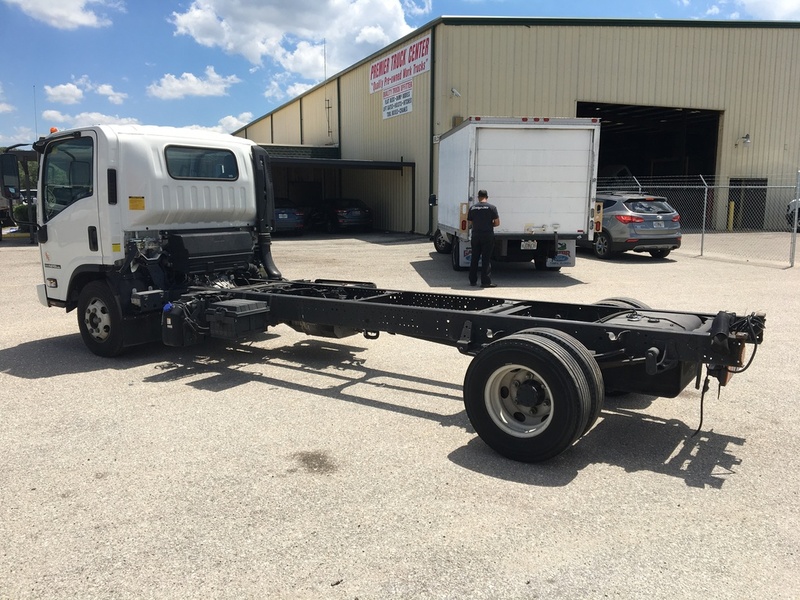 PREMIER TRUCK CENTER, LLC was established in 2011 and is a full service used commercial truck dealership and truck equipment upfitter / manufacturer. 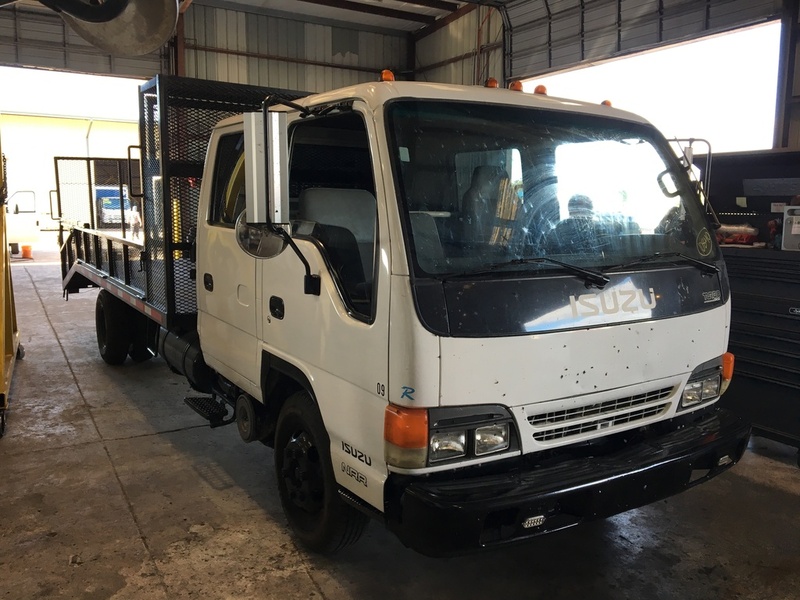 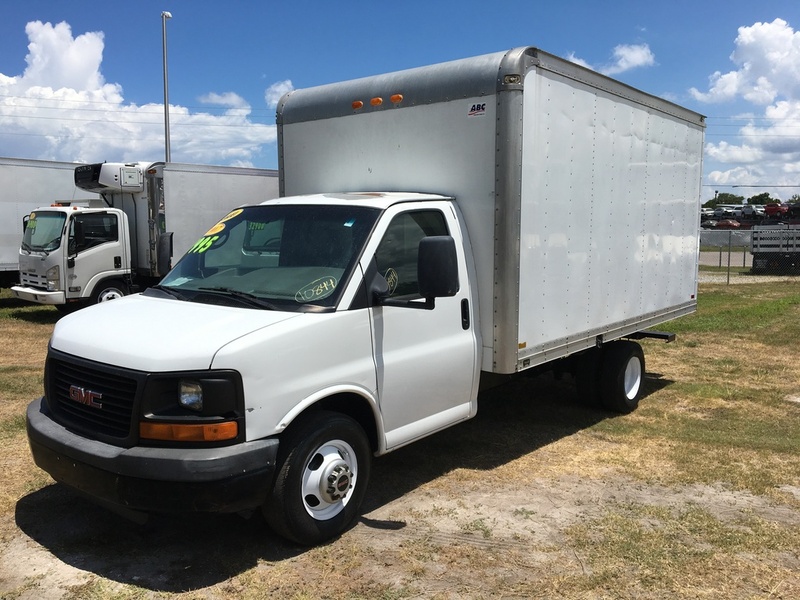 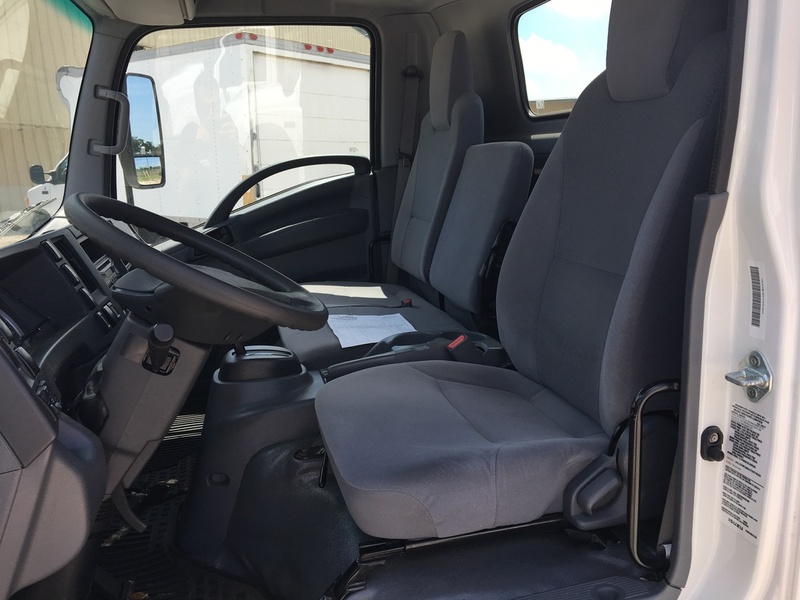 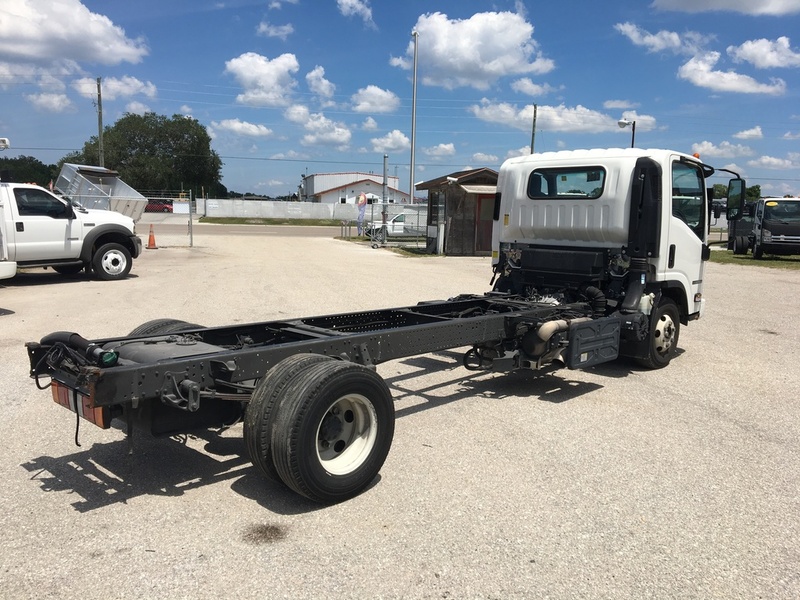 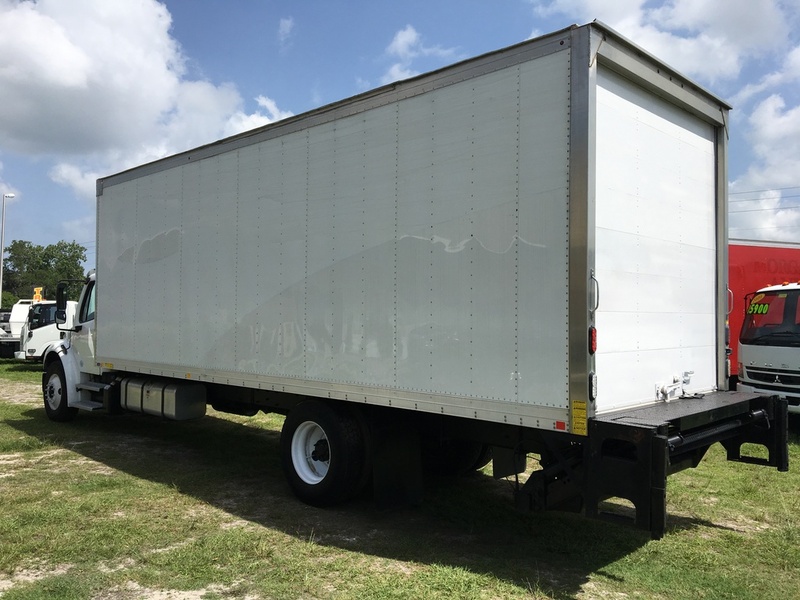 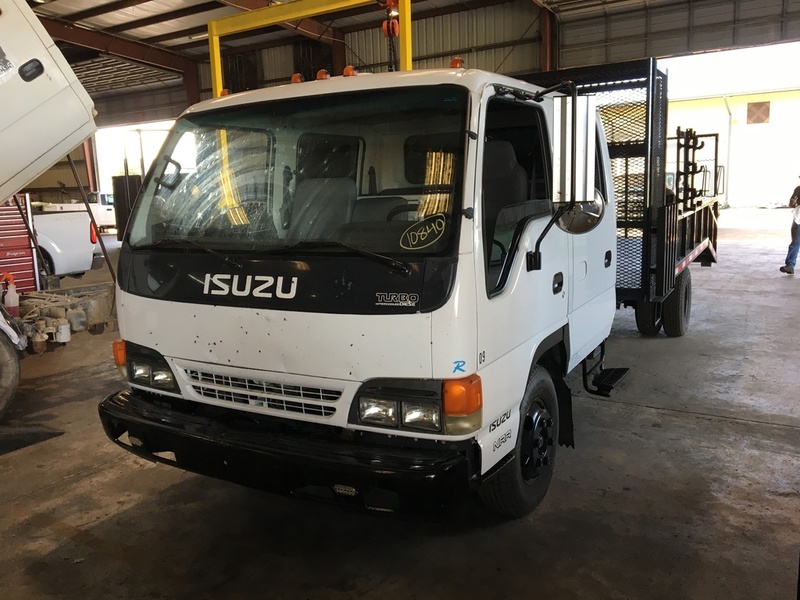 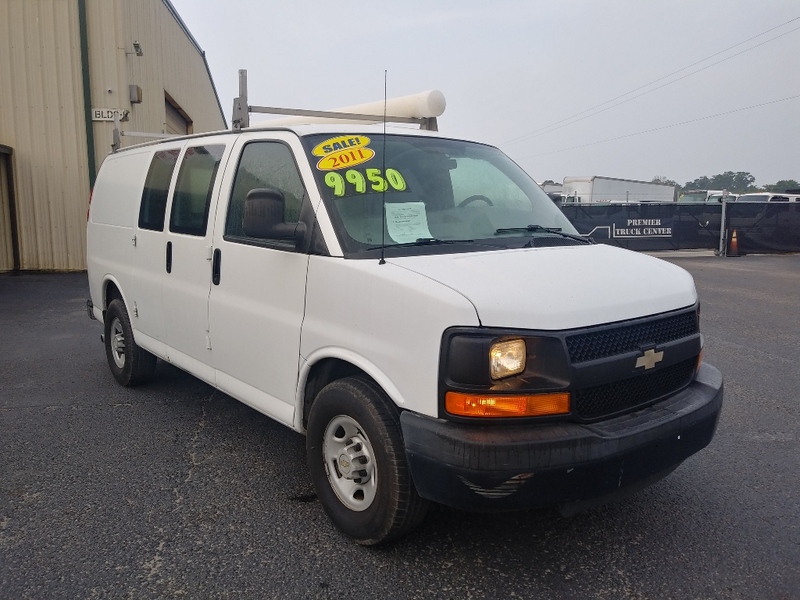 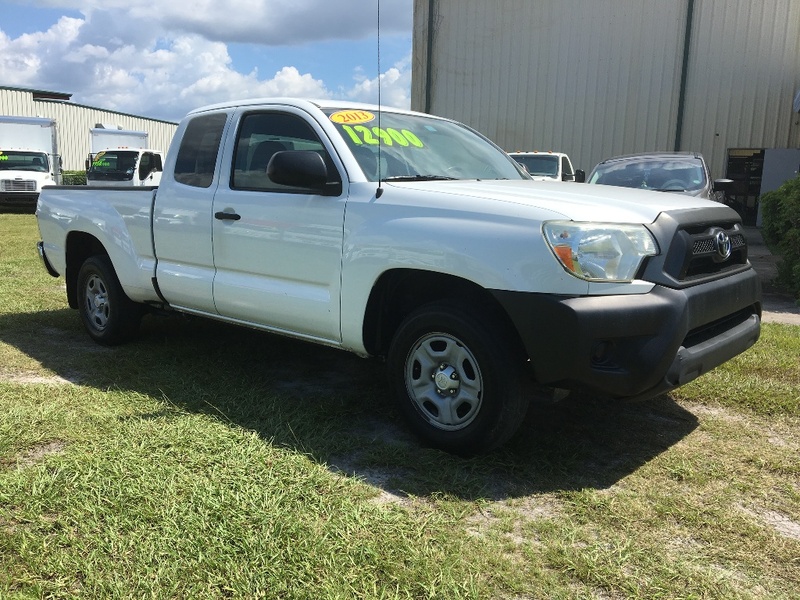 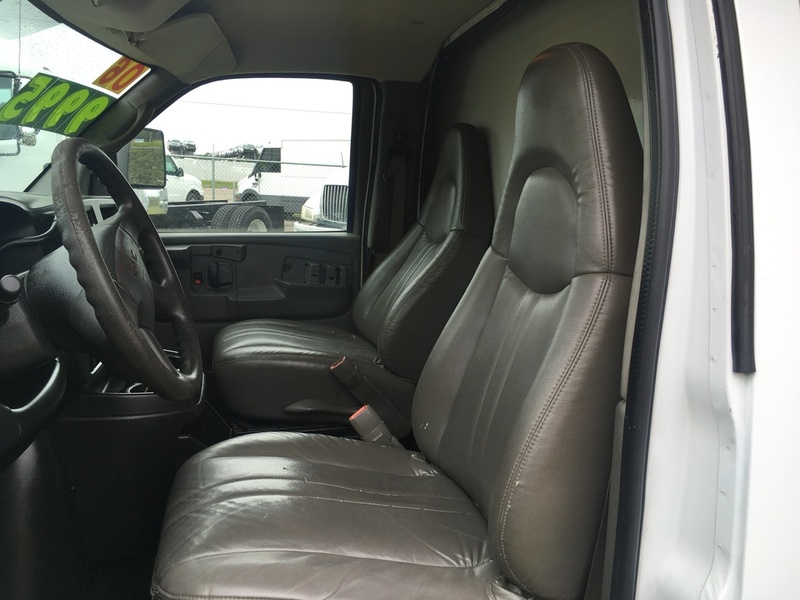 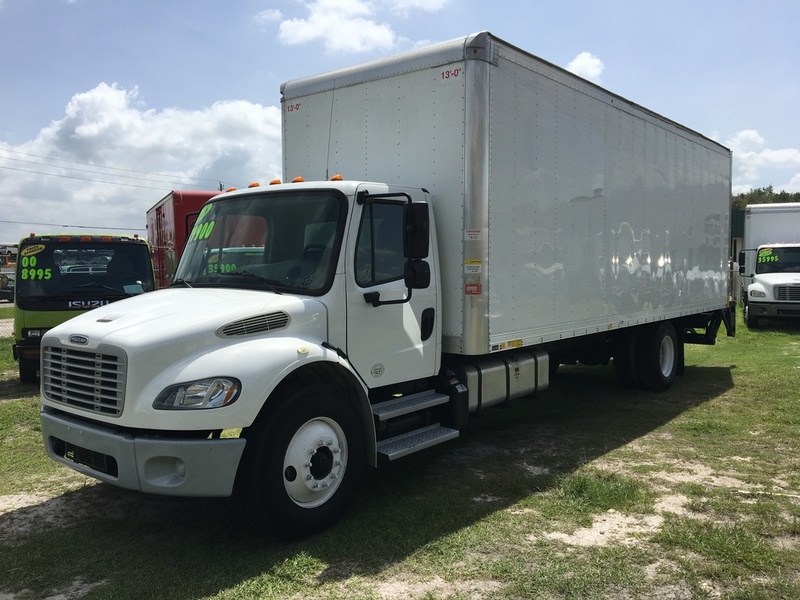 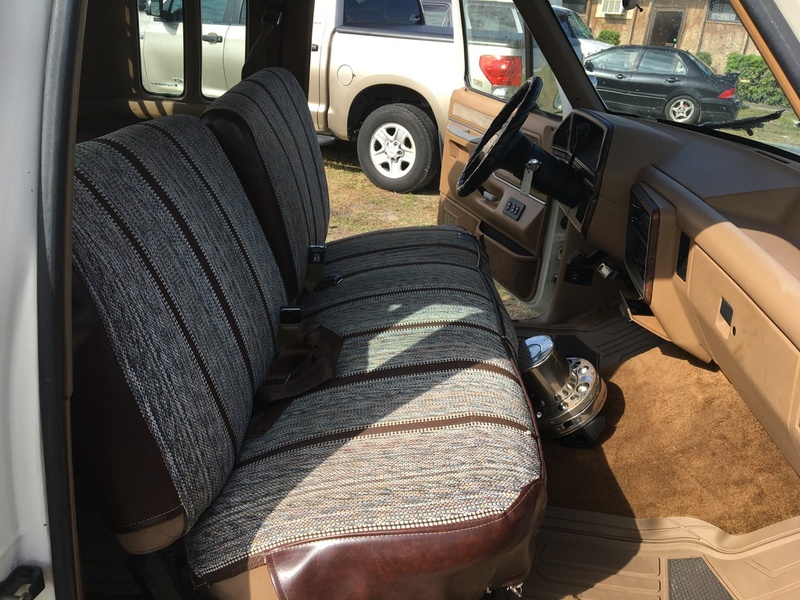 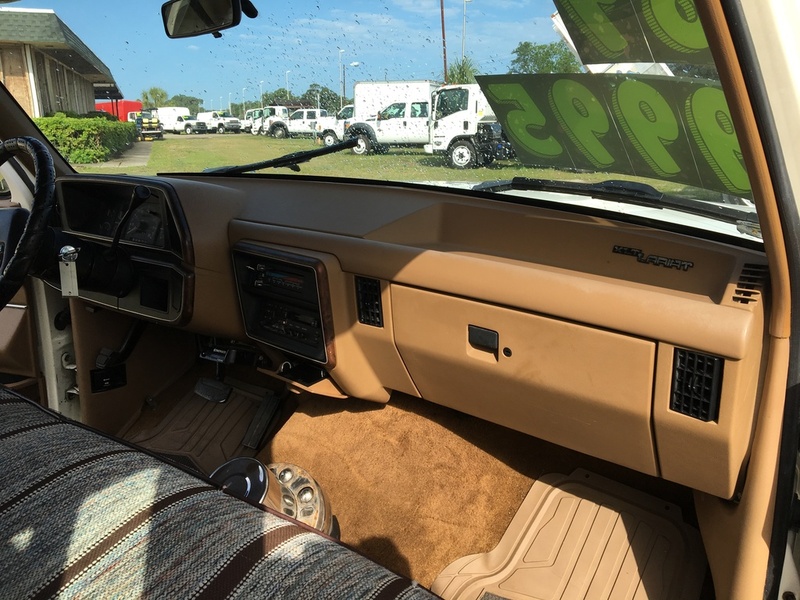 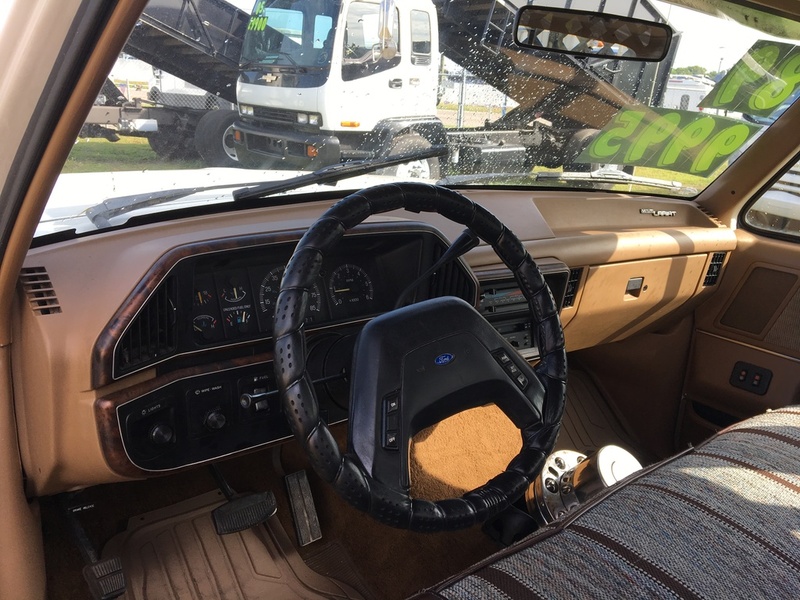 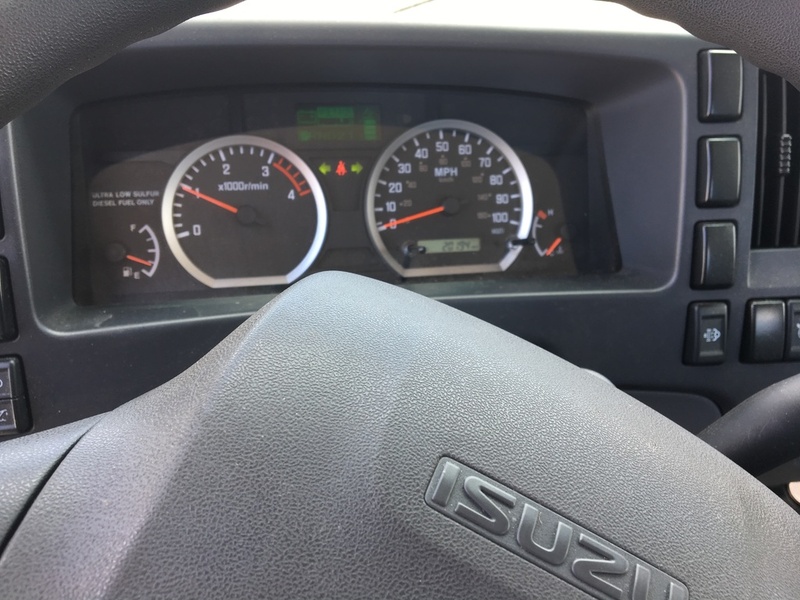 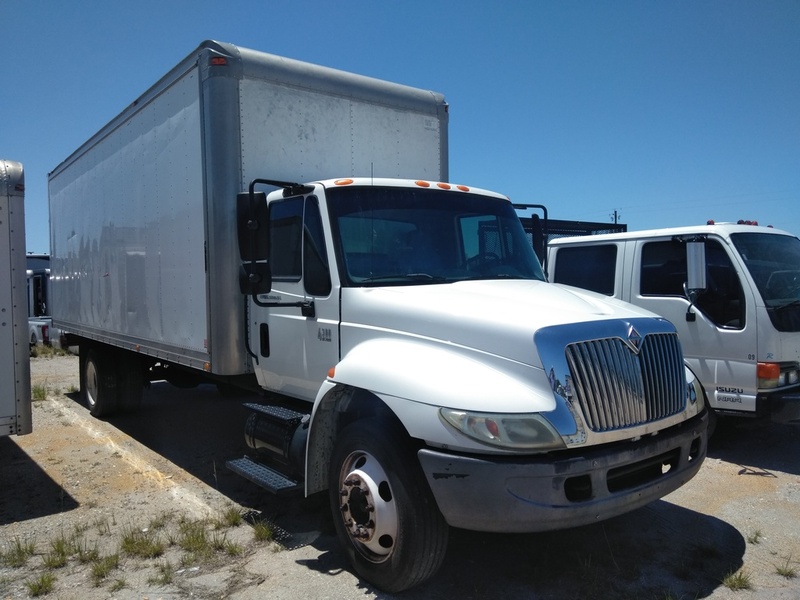 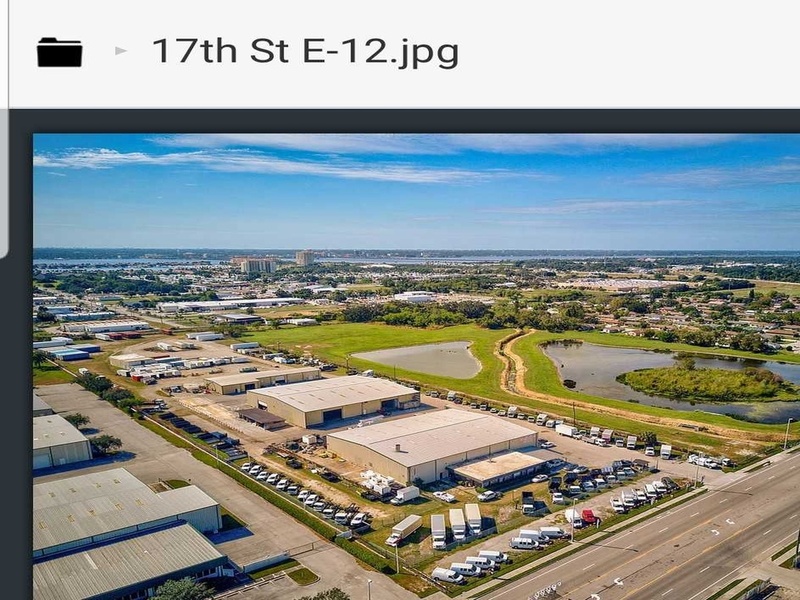 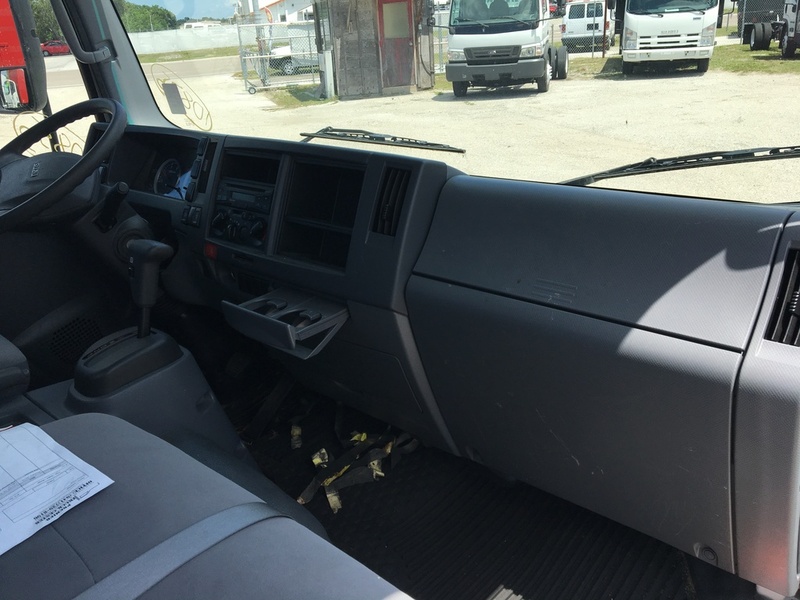 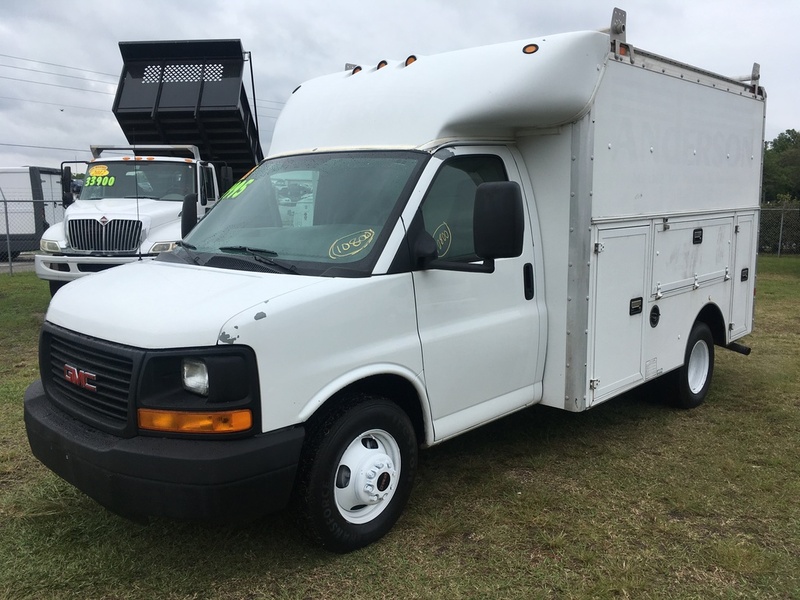 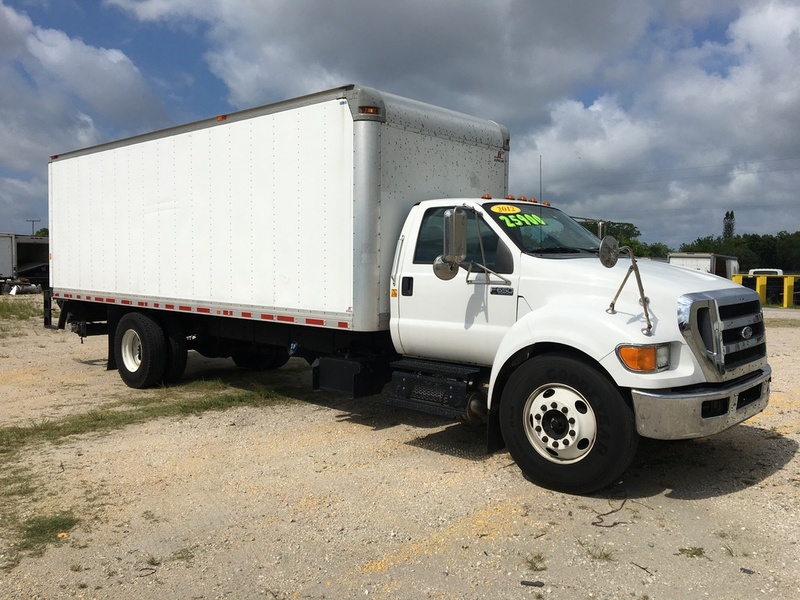 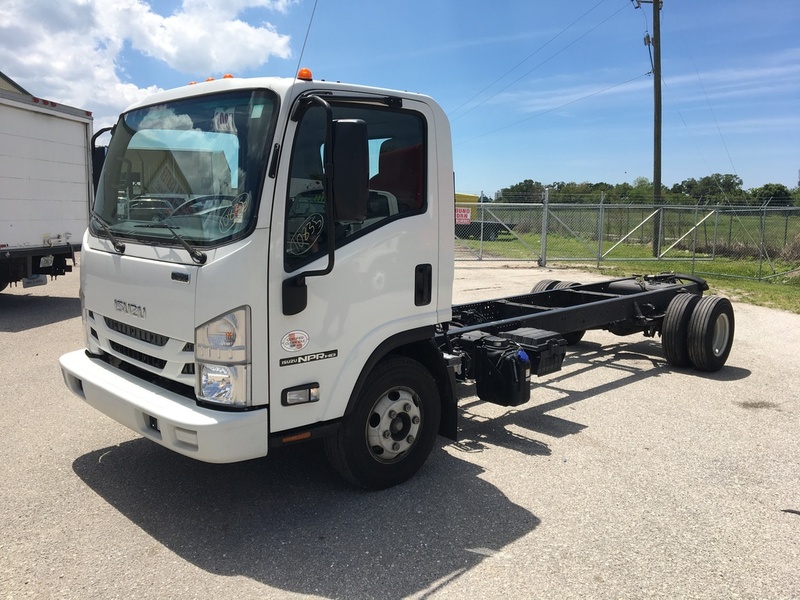 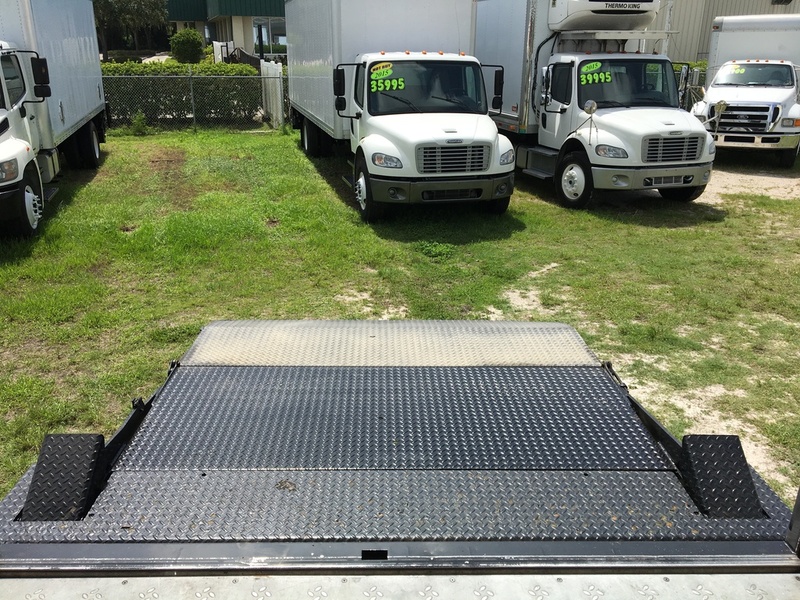 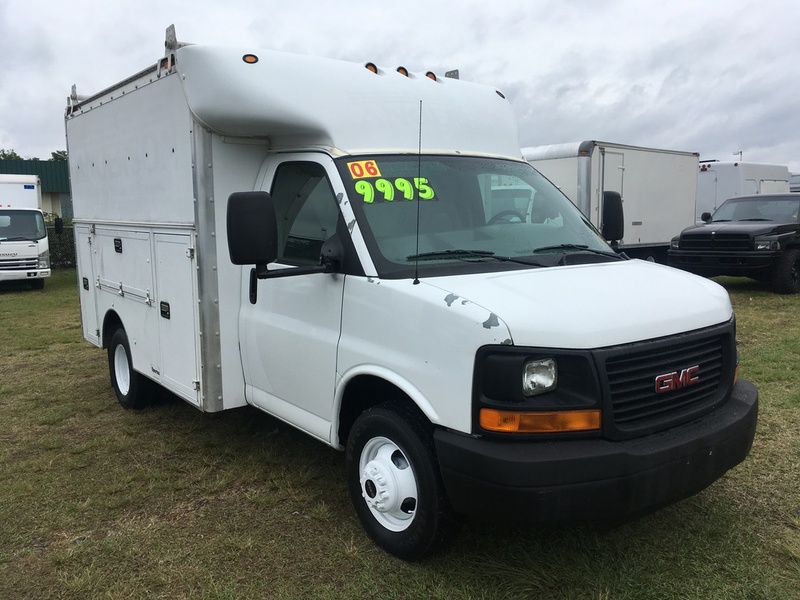 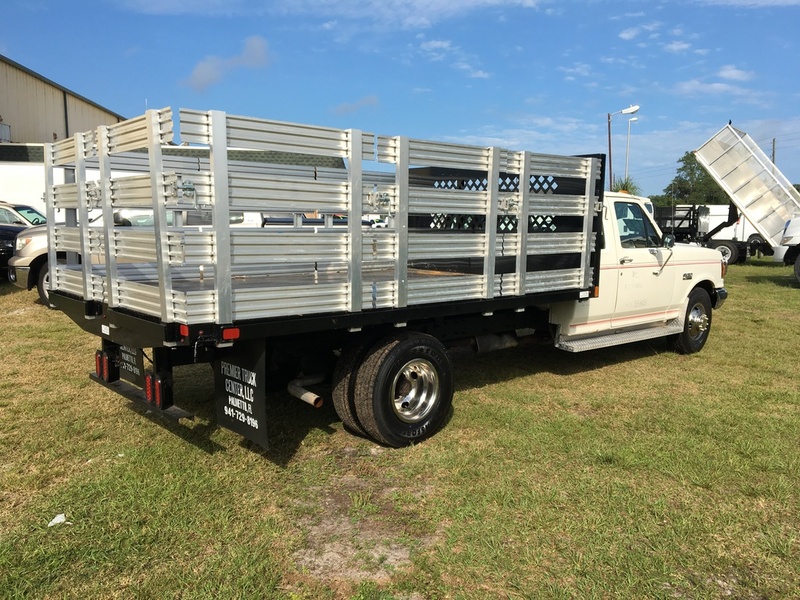 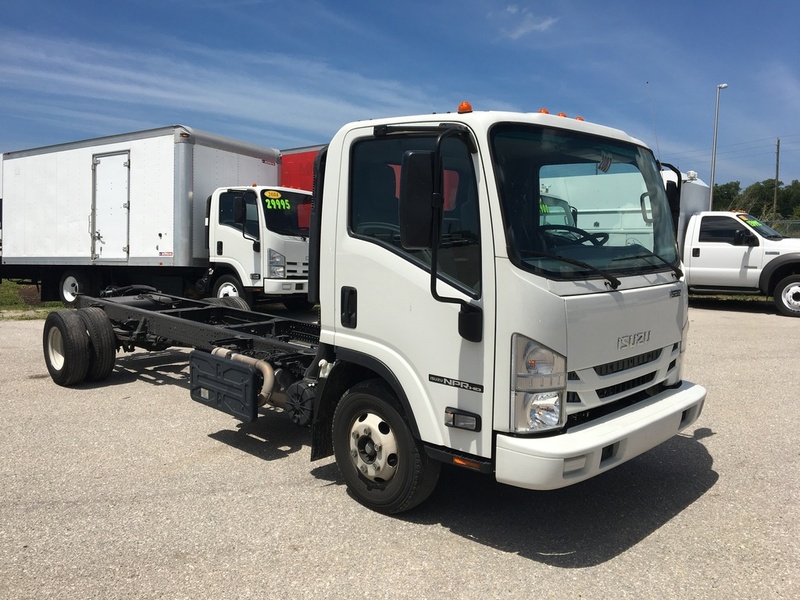 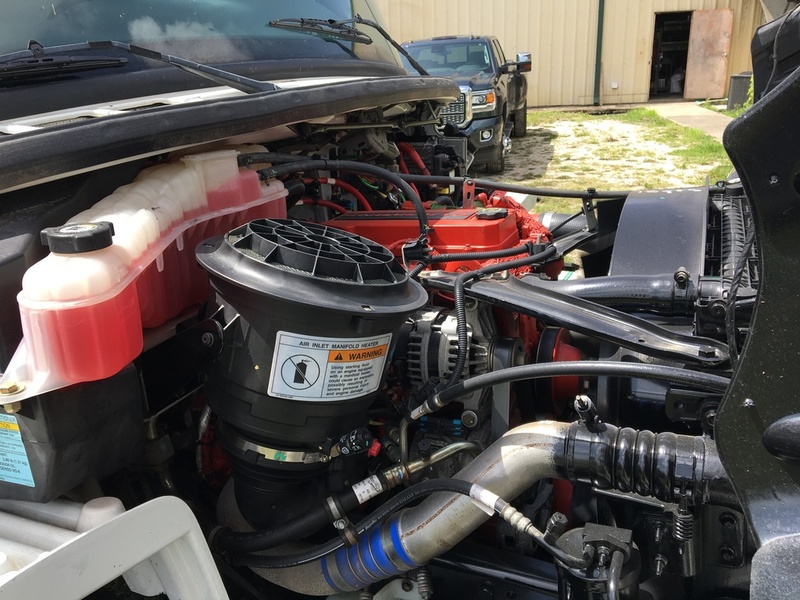 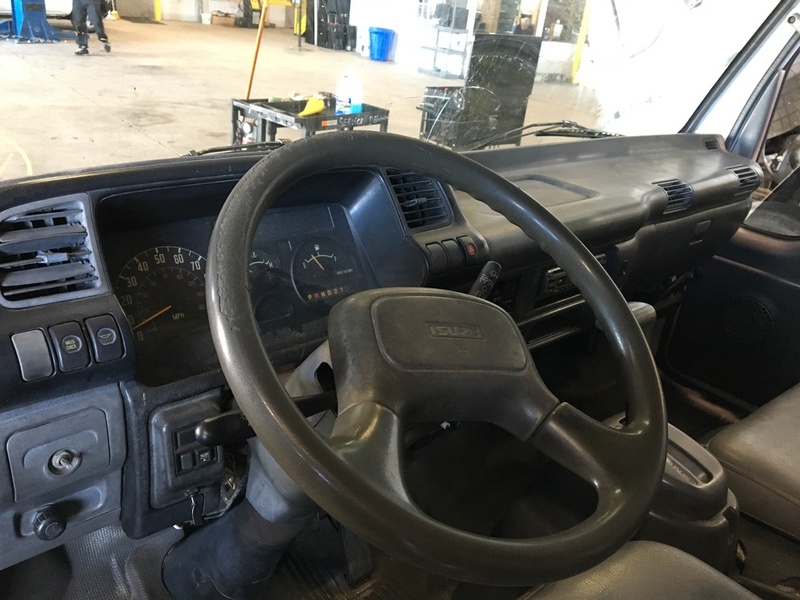 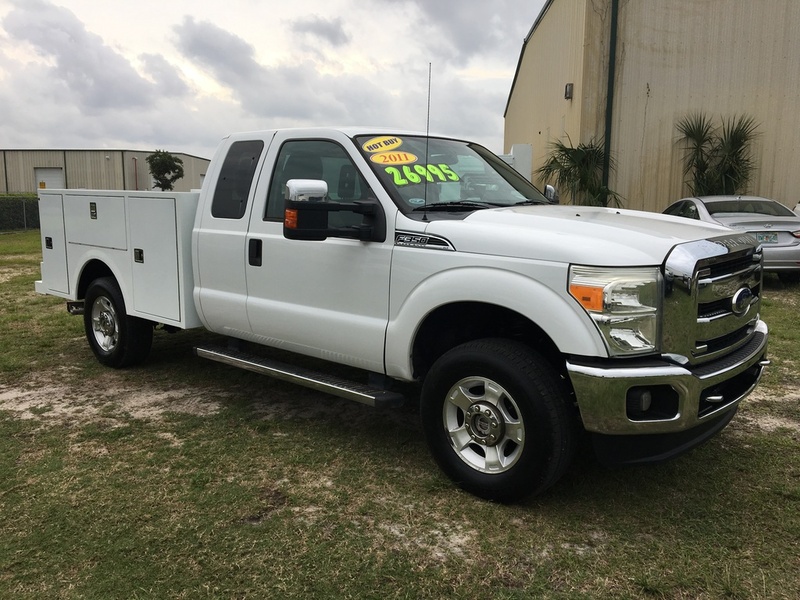 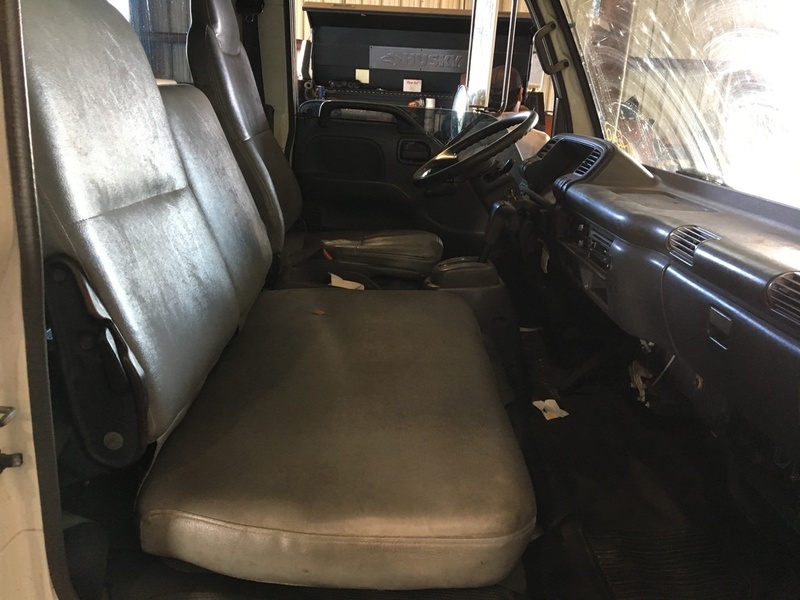 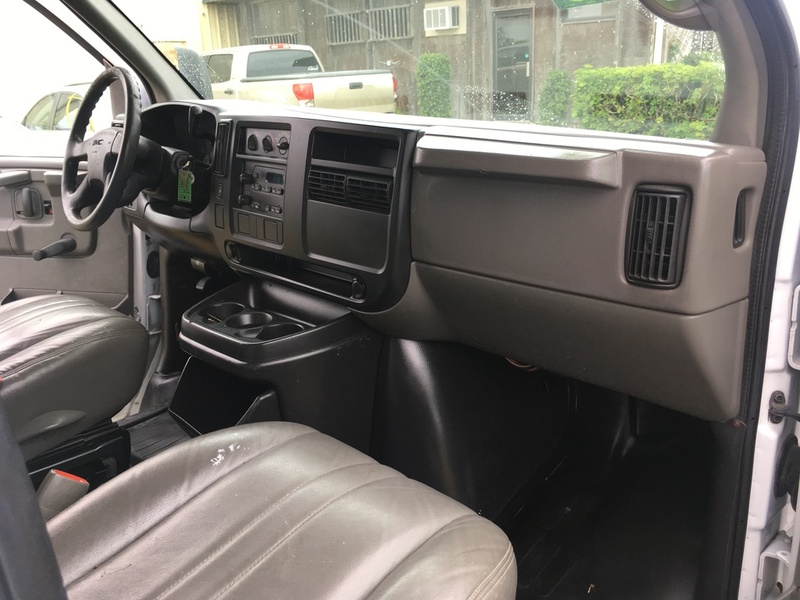 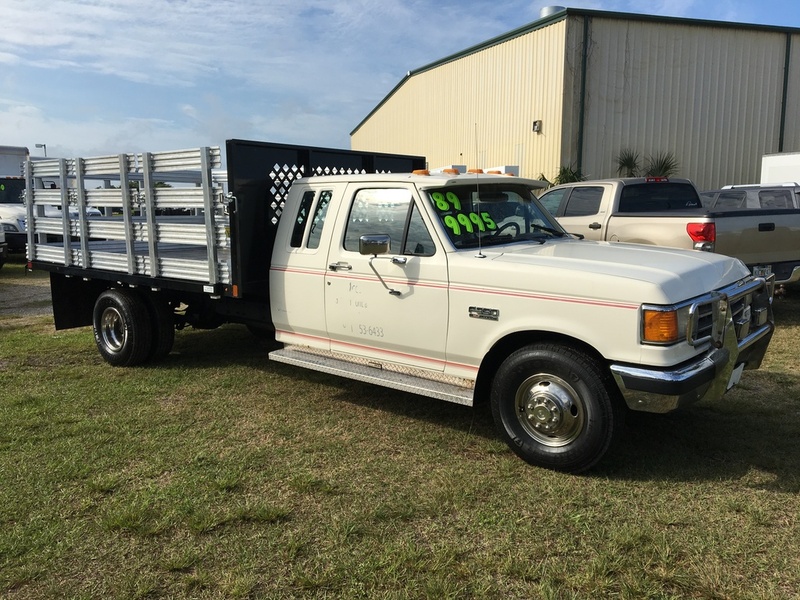 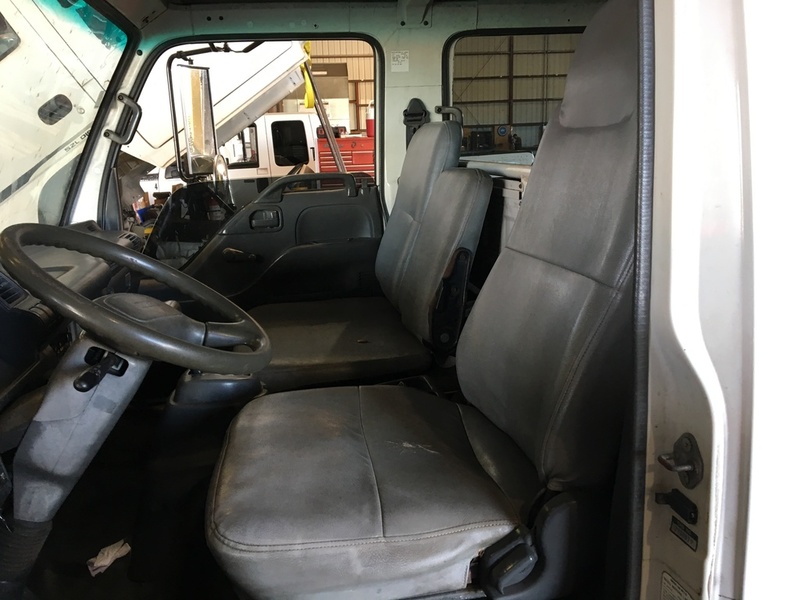 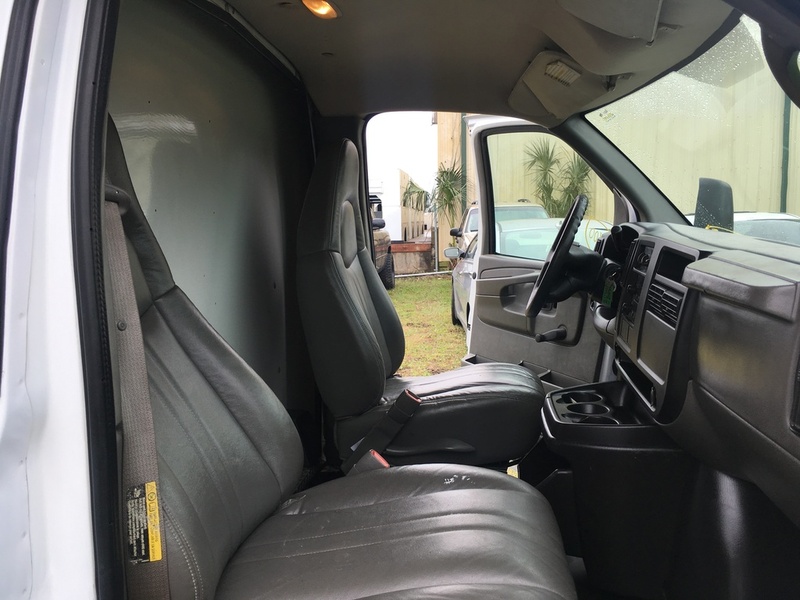 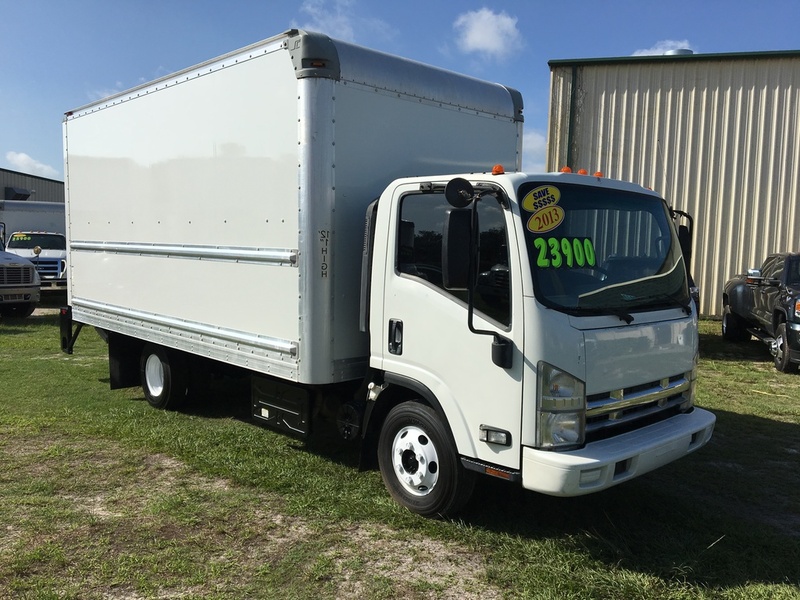 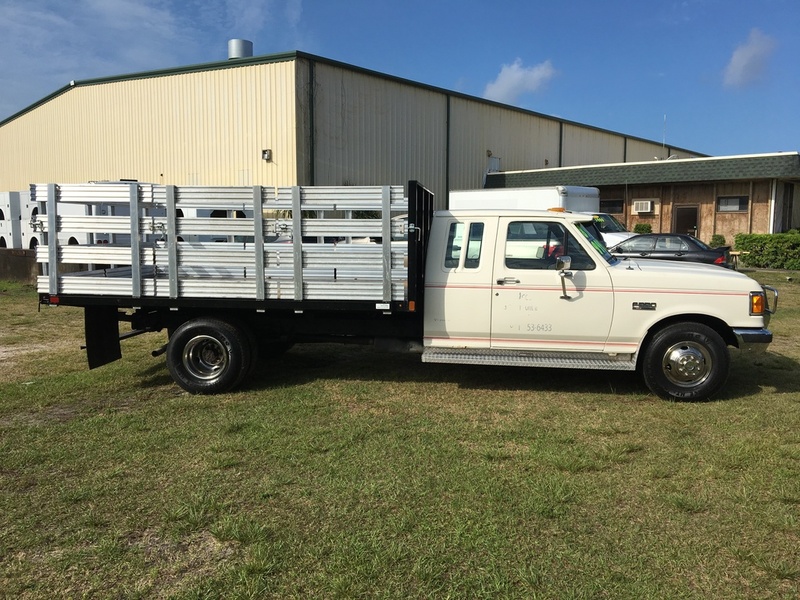 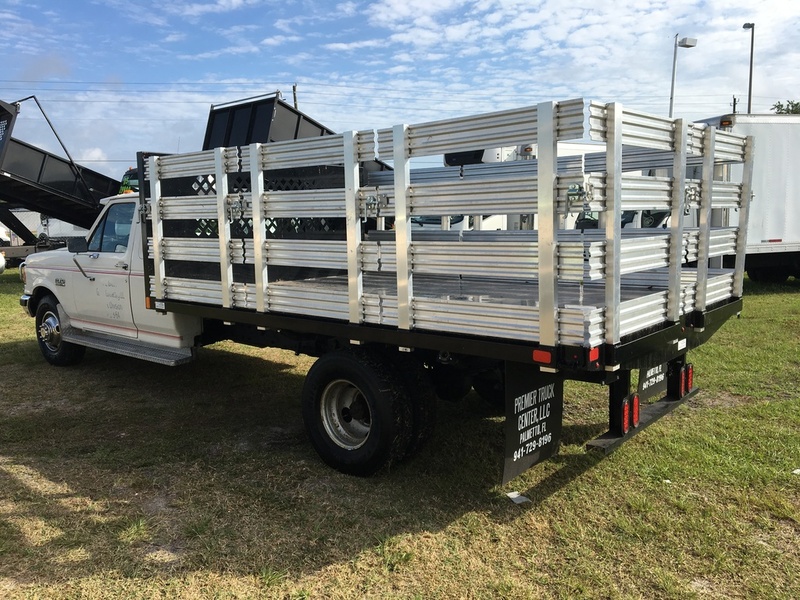 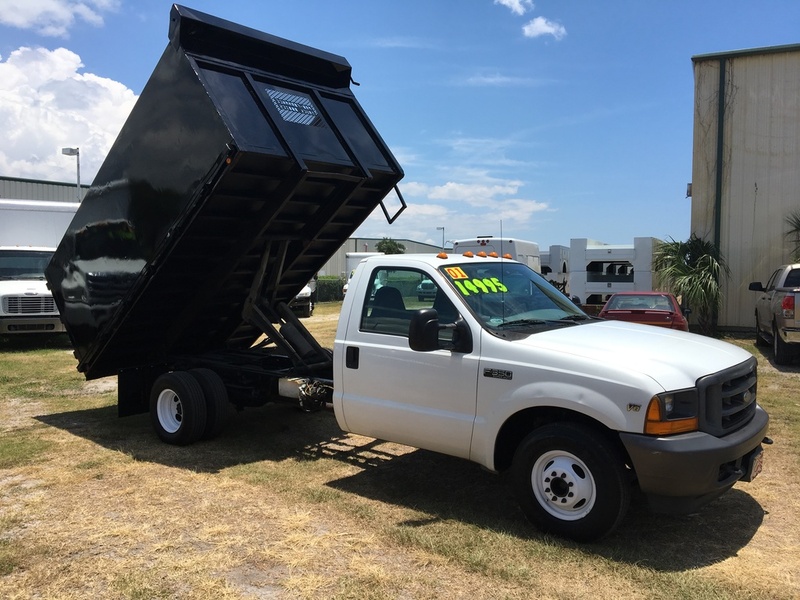 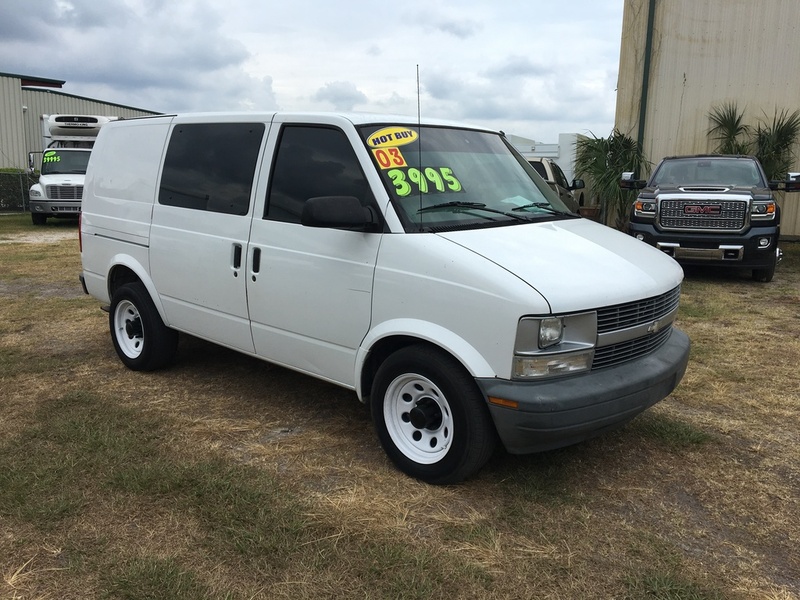 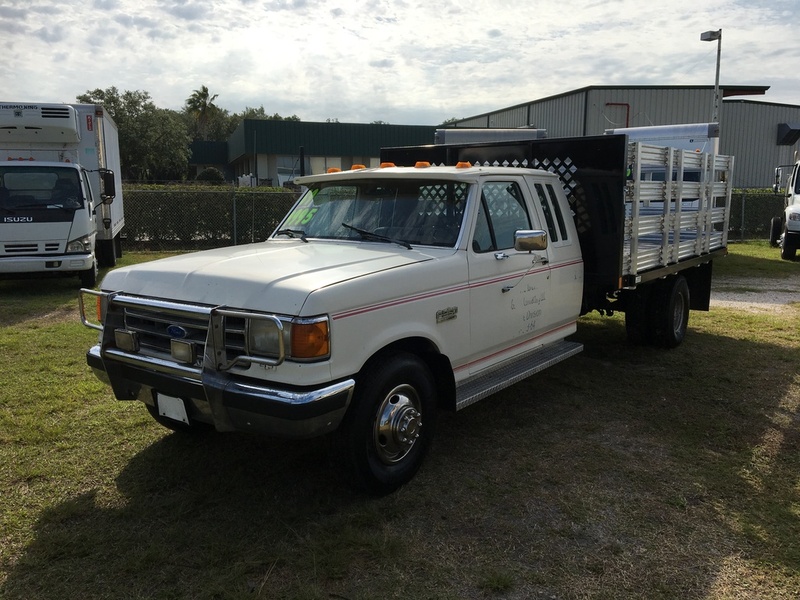 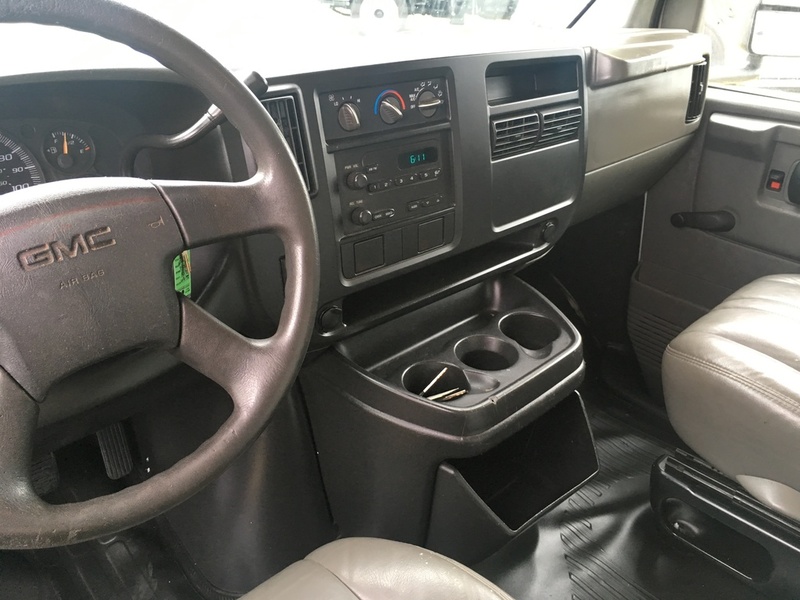 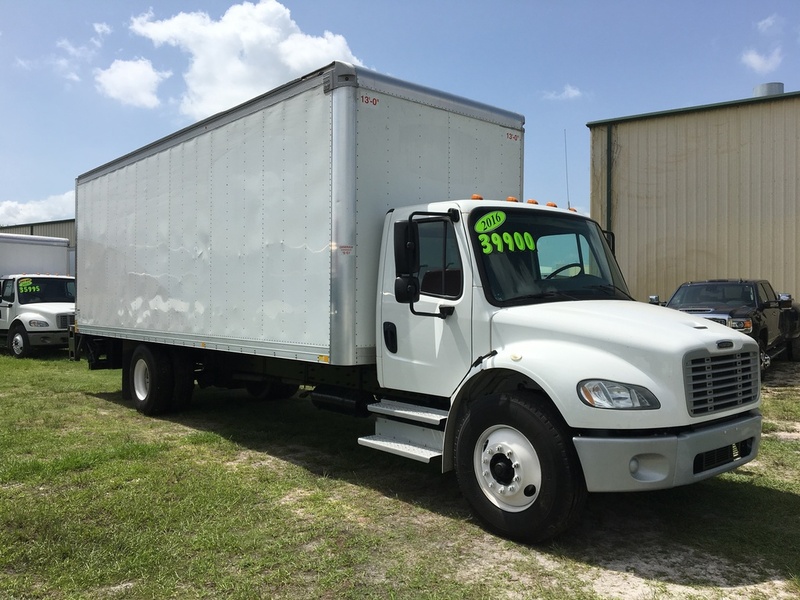 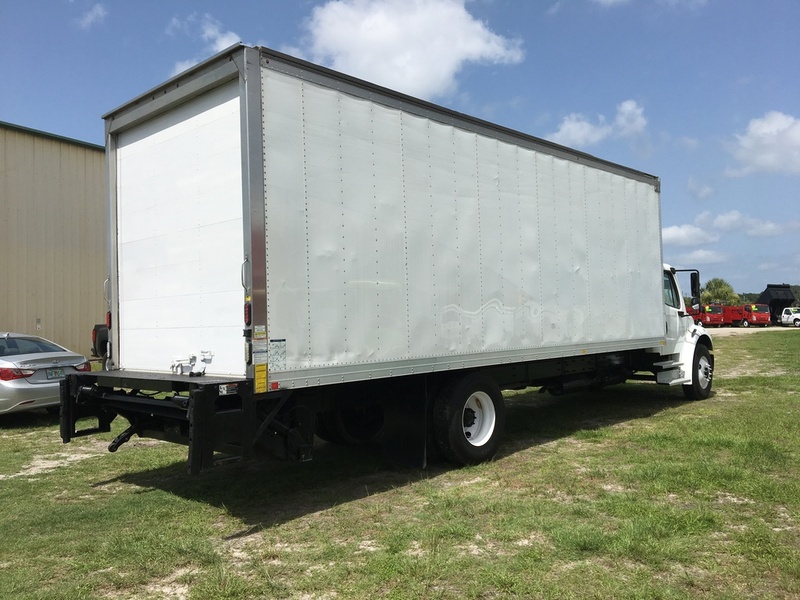 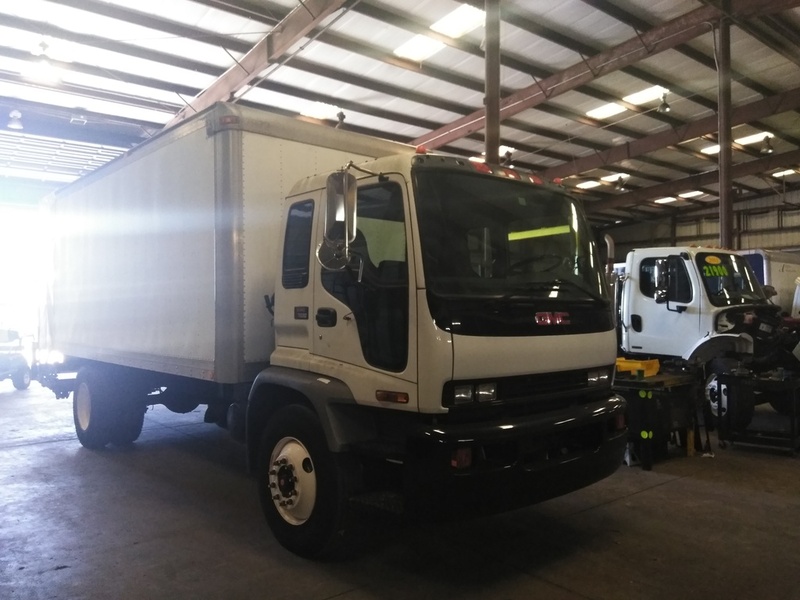 Premier Truck Center buys and sells all types of commercial trucks from pickups, utility bodies, flatbeds, dump bodies, van bodies, cranes and mechanics trucks. 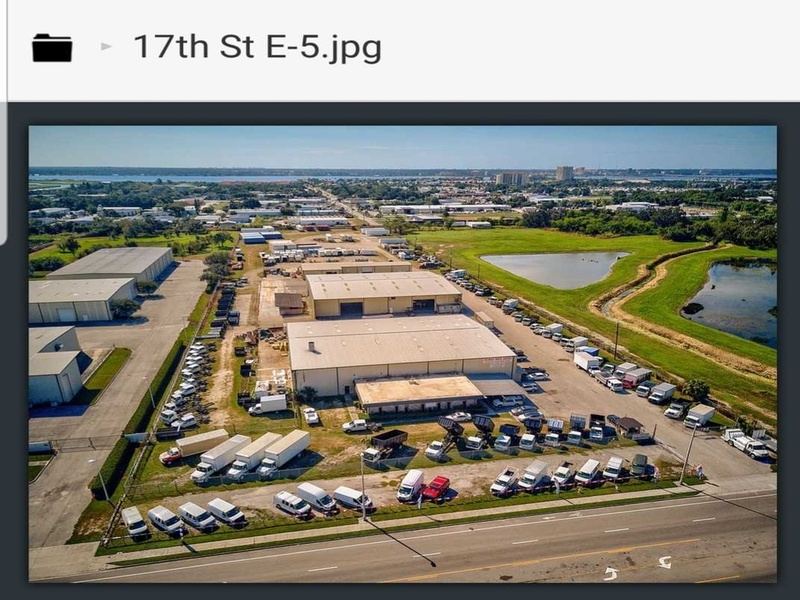 We are conveniently located in Palmetto Florida within 30 to 40 minutes from Tampa, St. Pete and Sarasota. 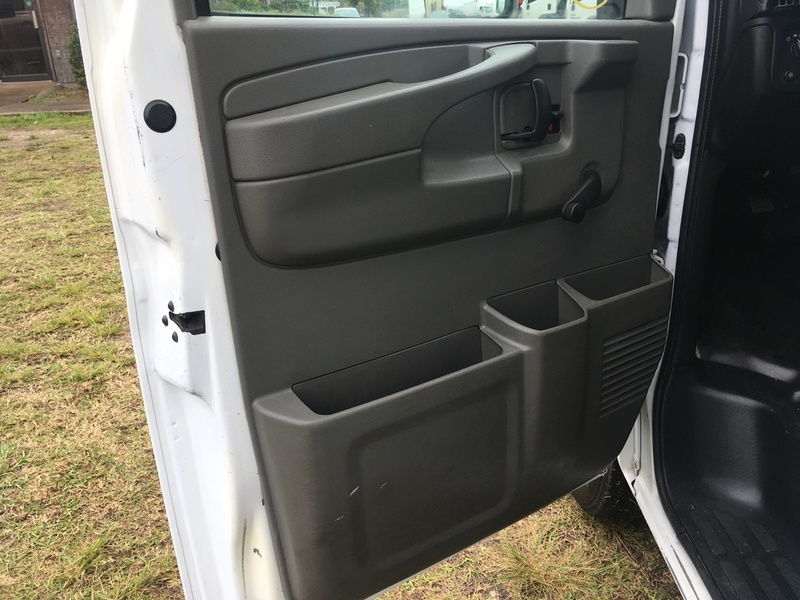 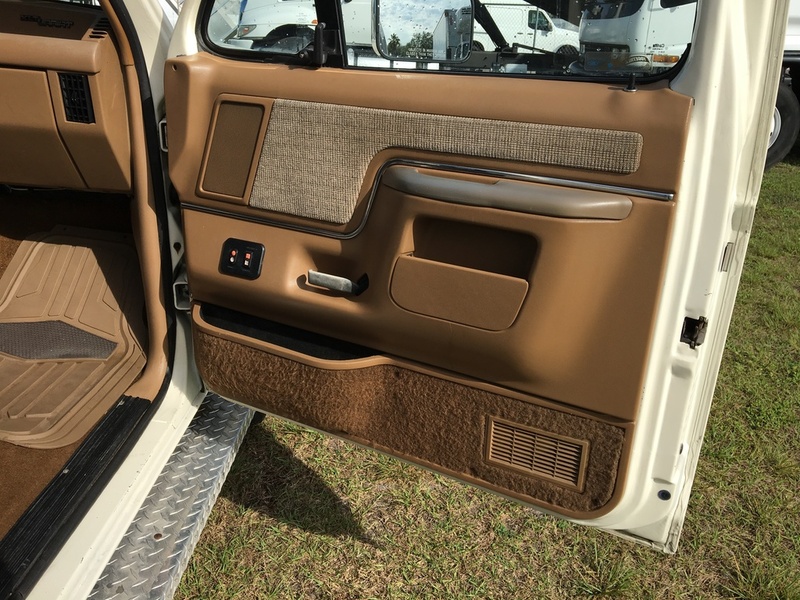 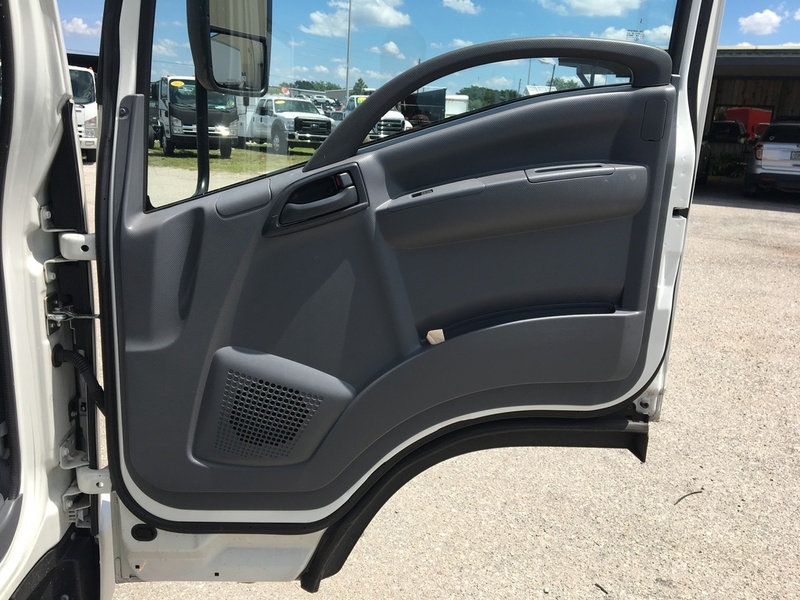 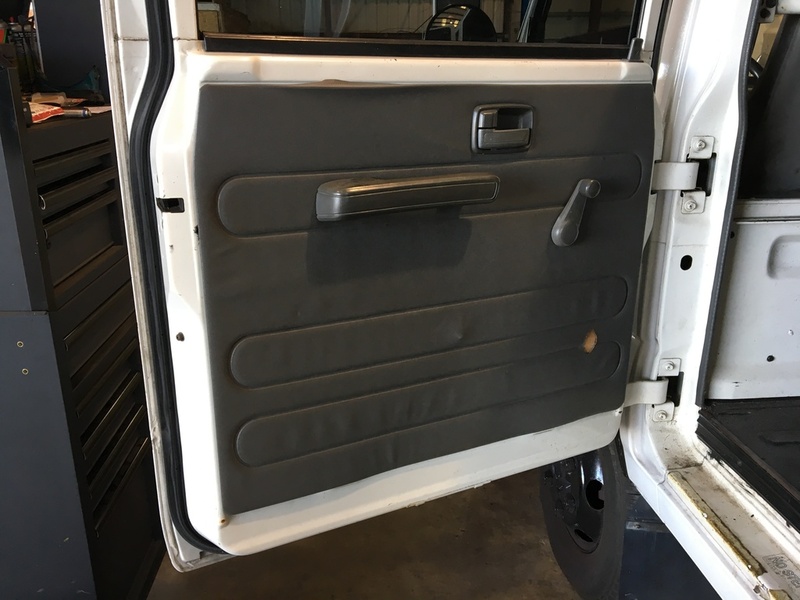 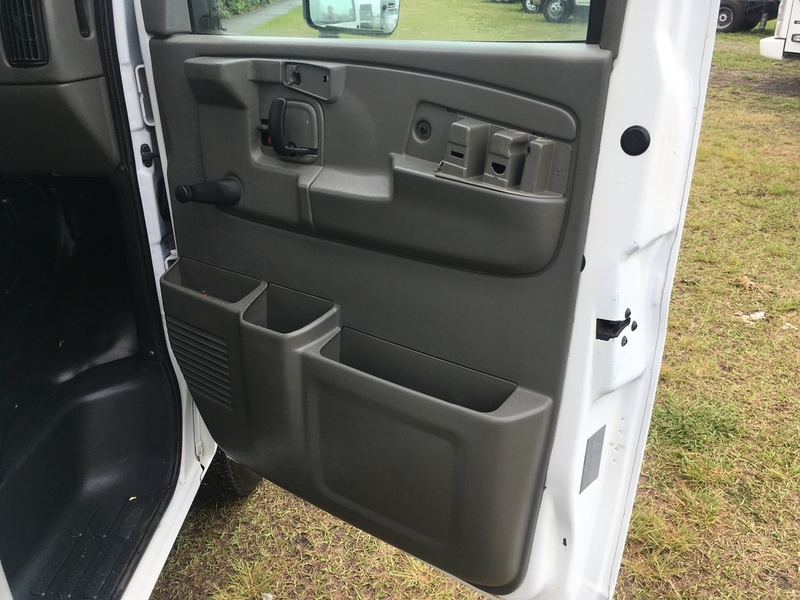 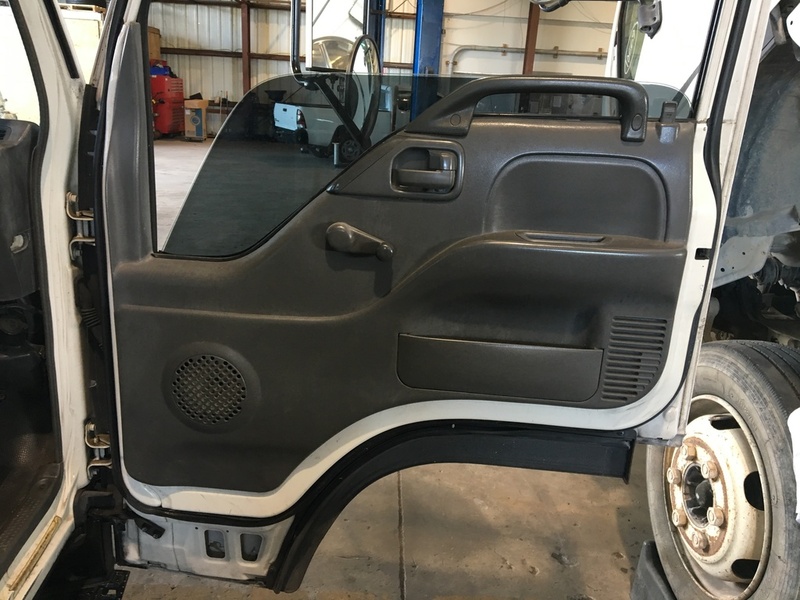 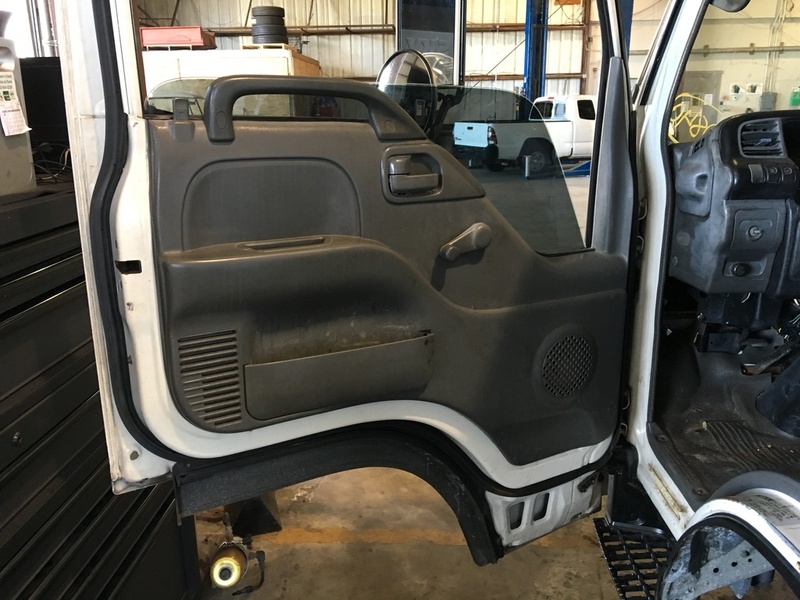 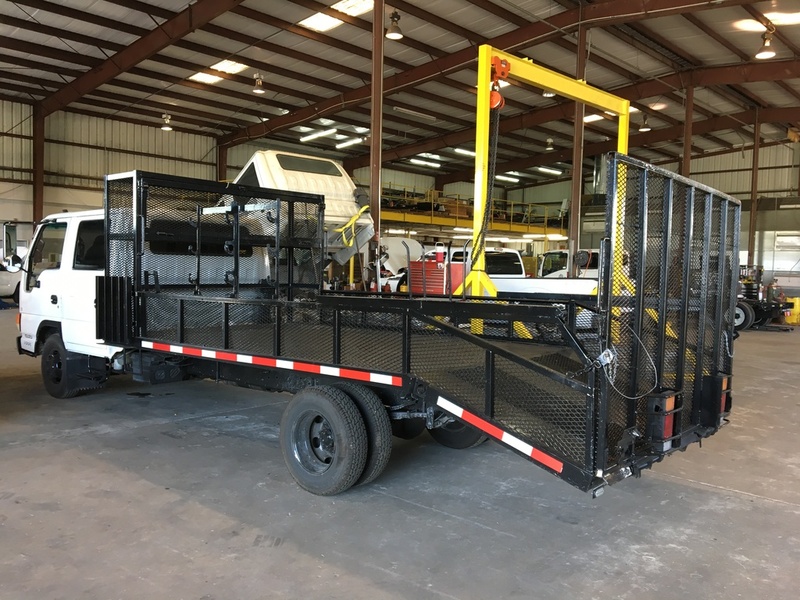 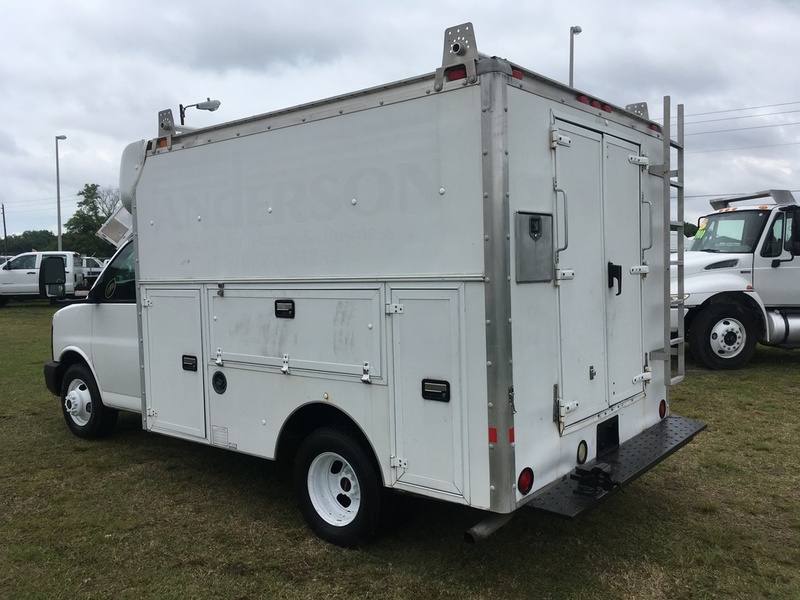 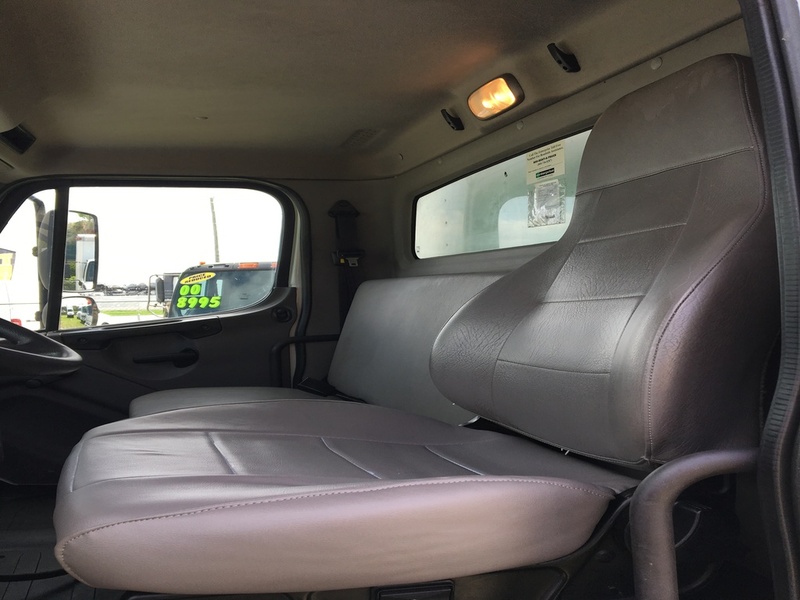 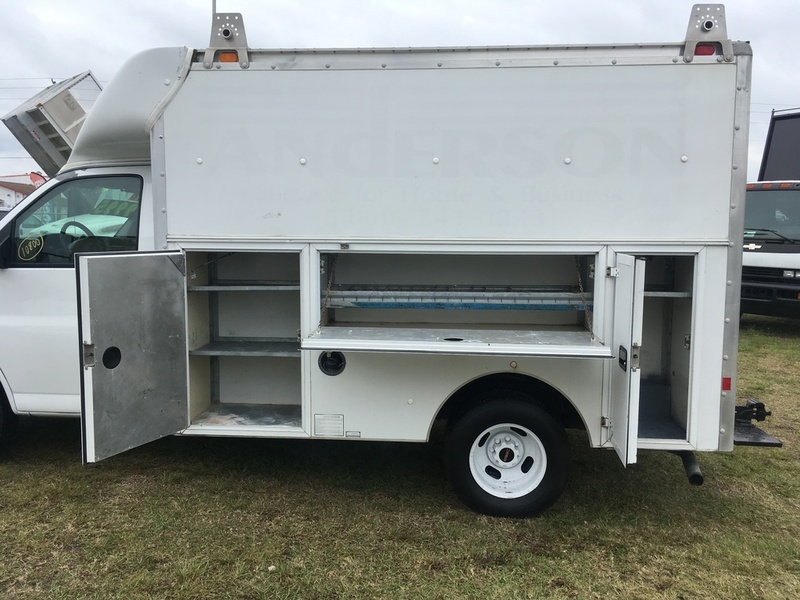 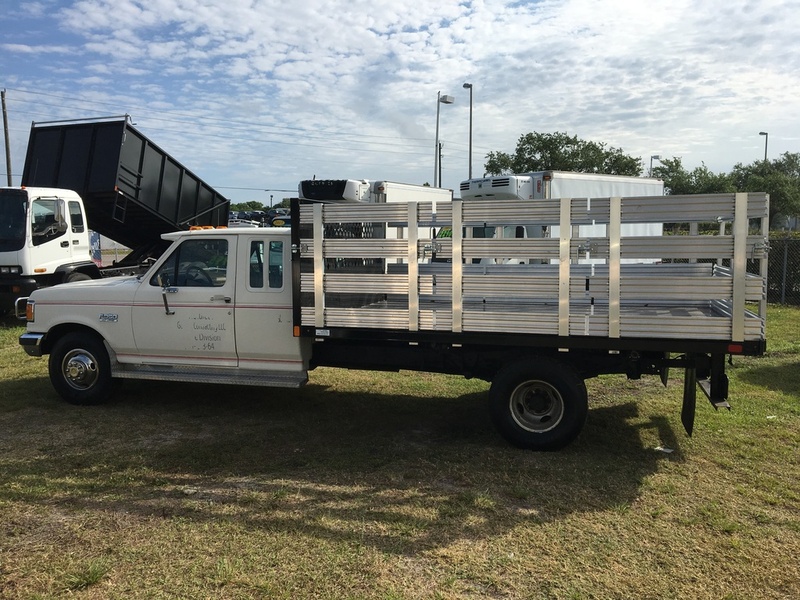 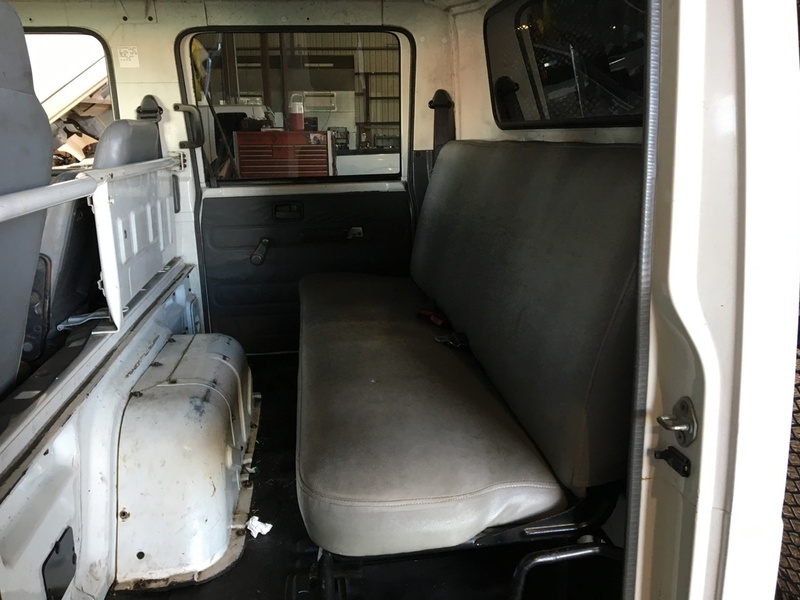 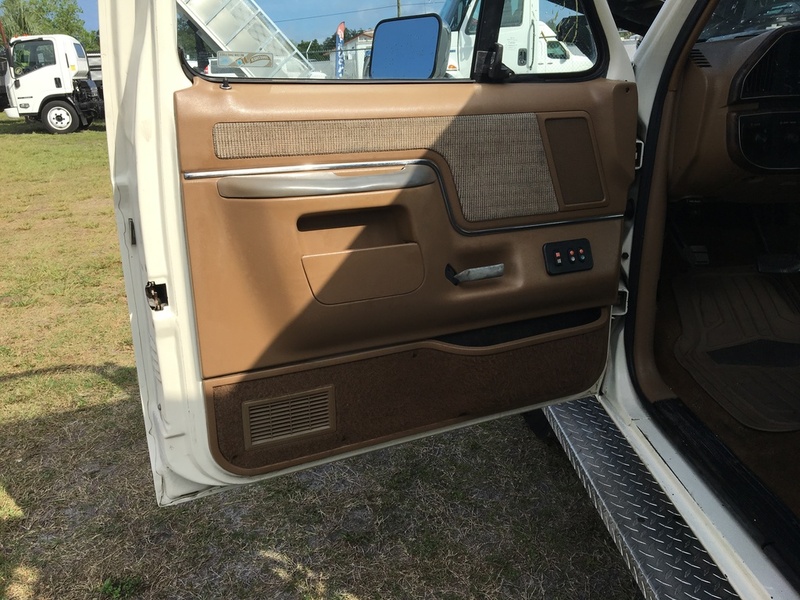 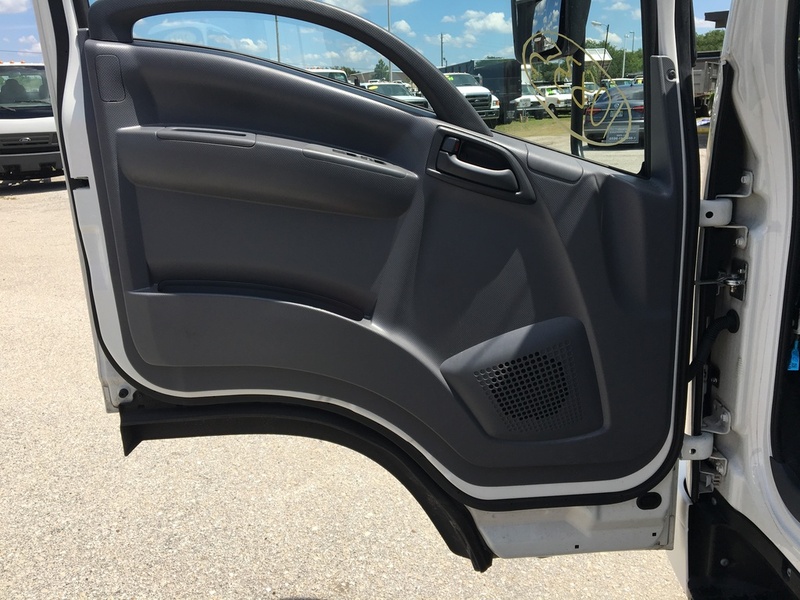 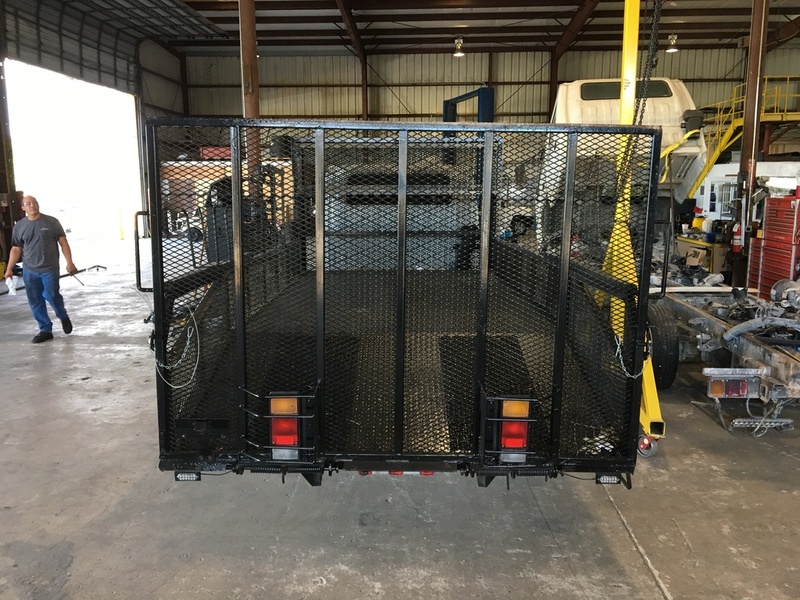 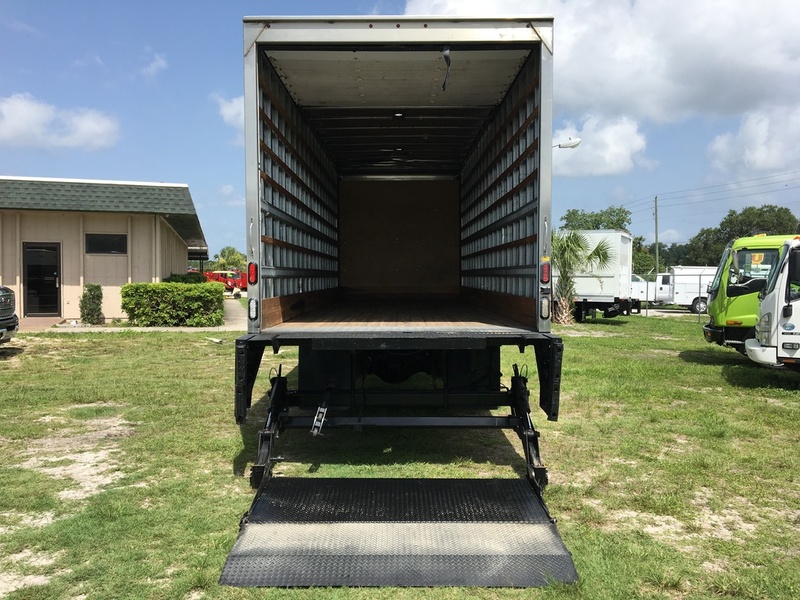 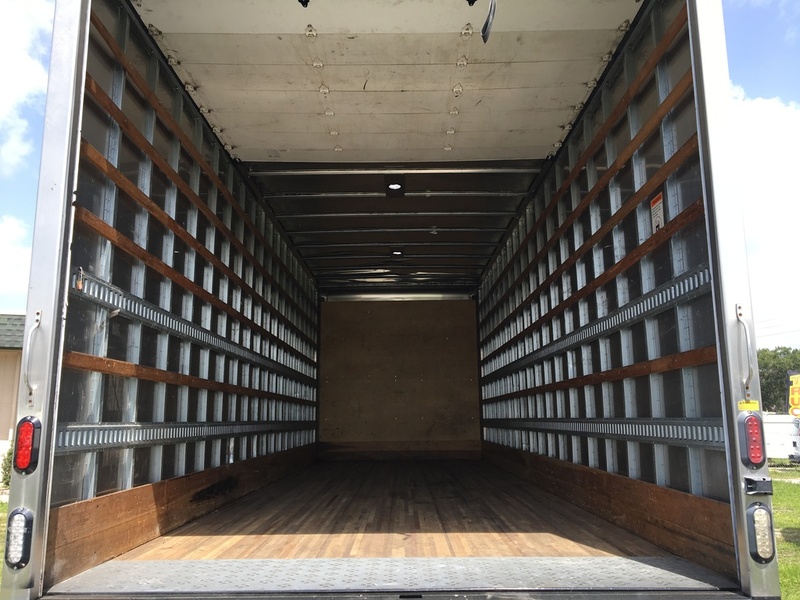 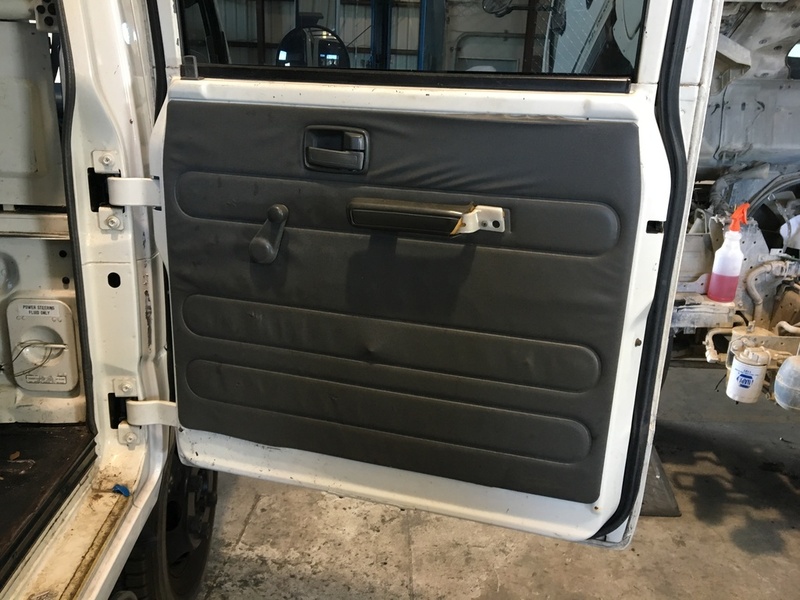 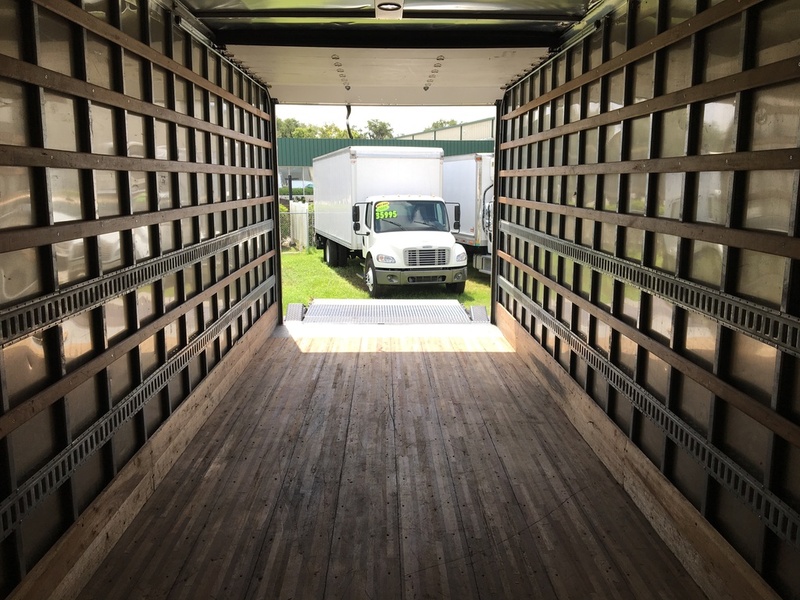 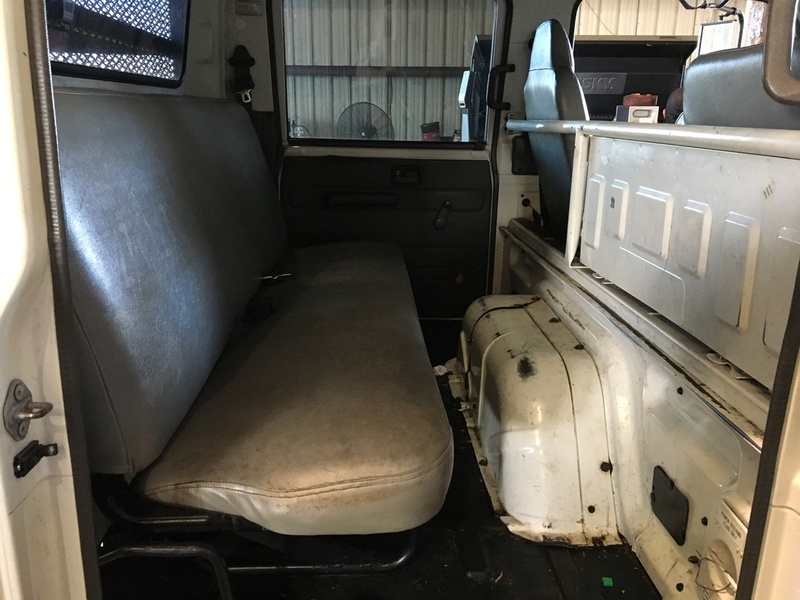 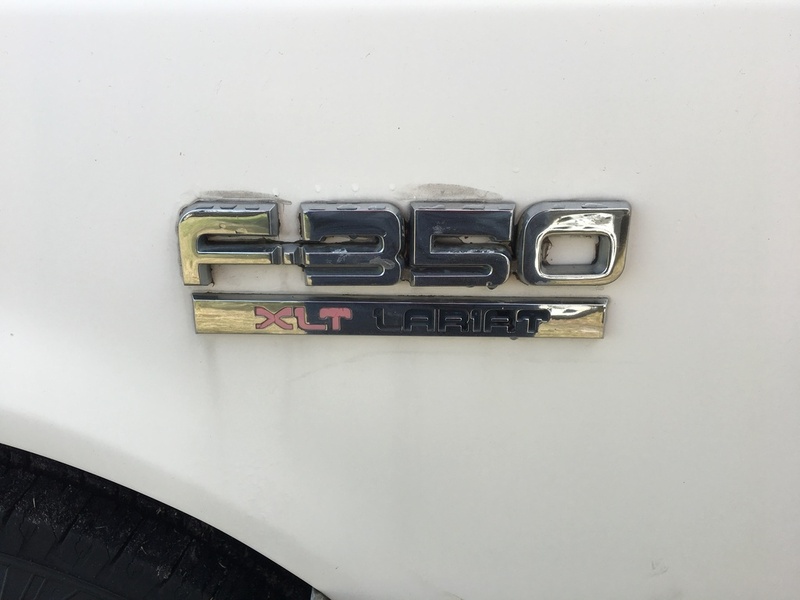 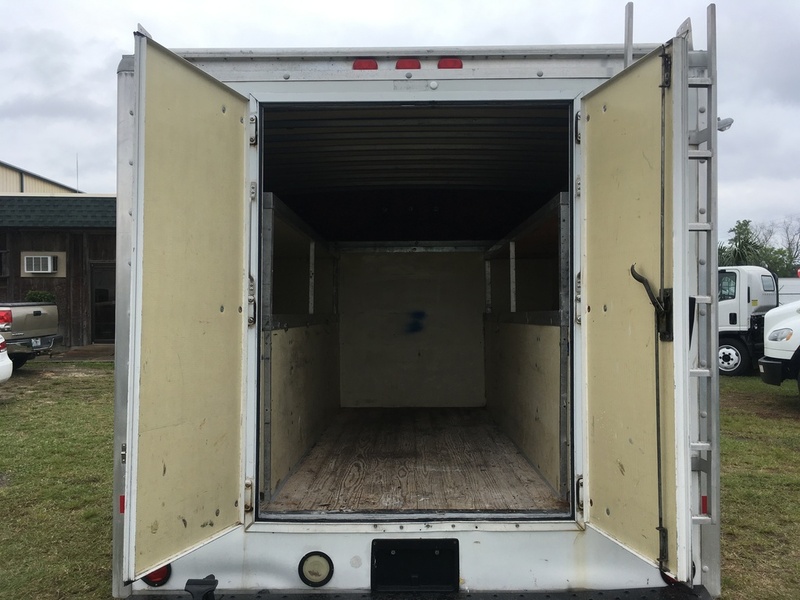 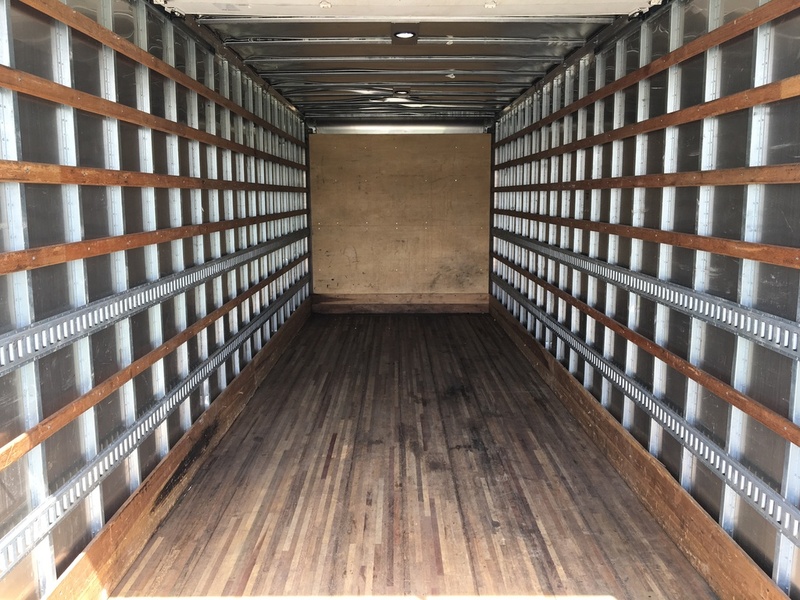 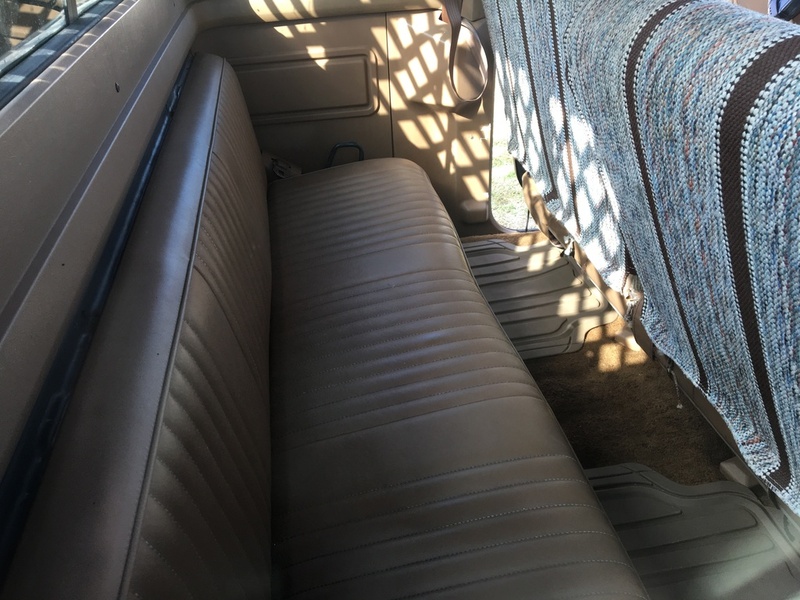 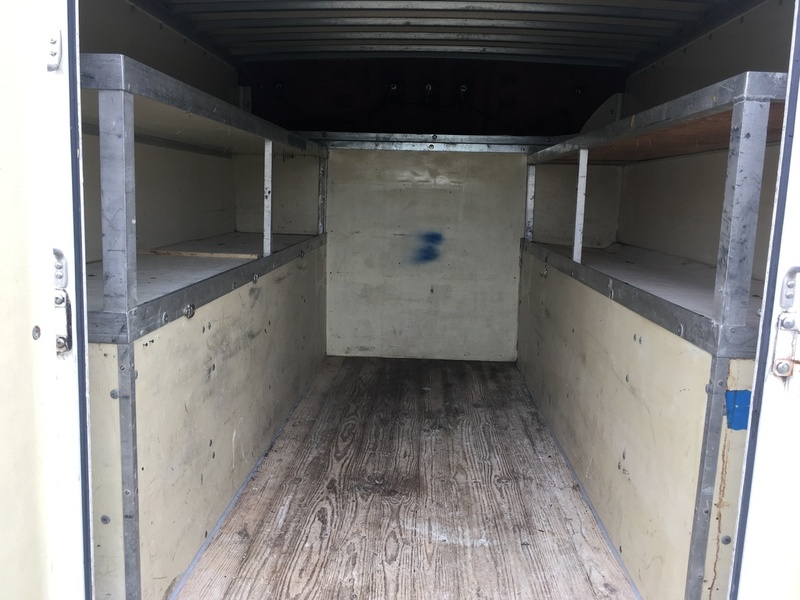 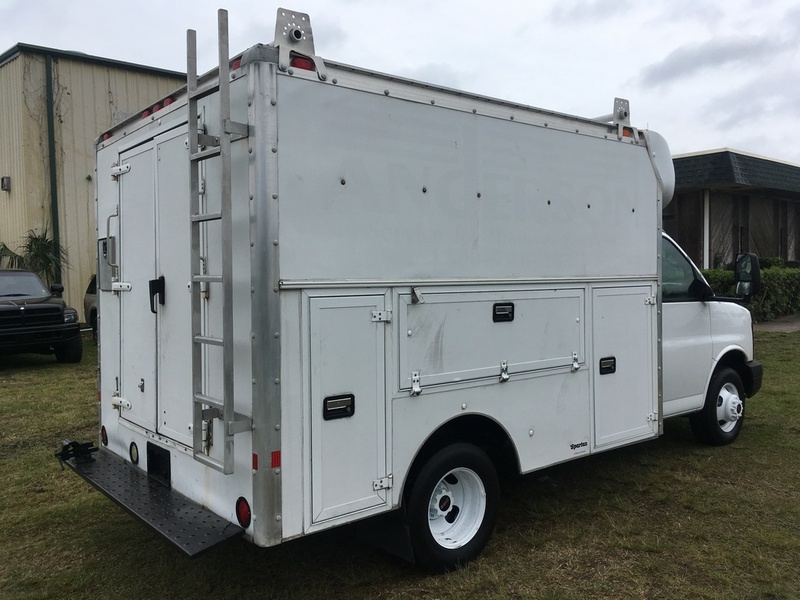 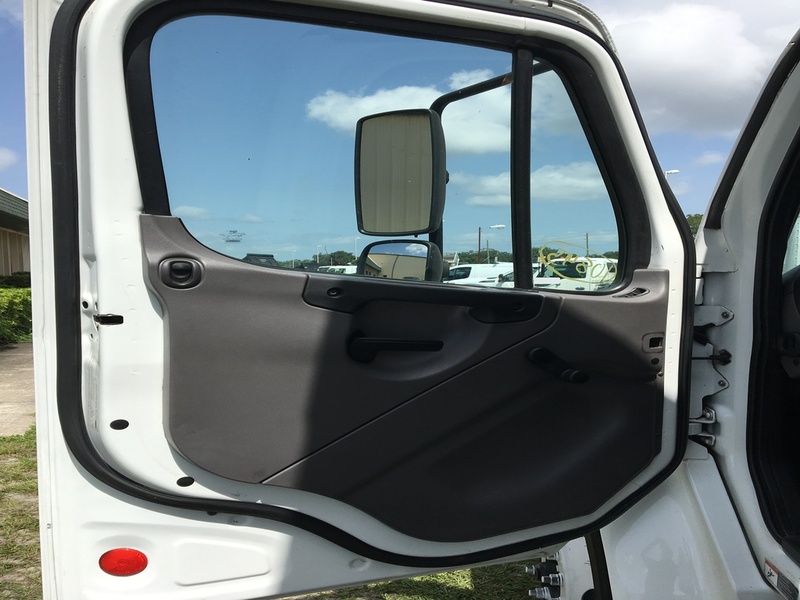 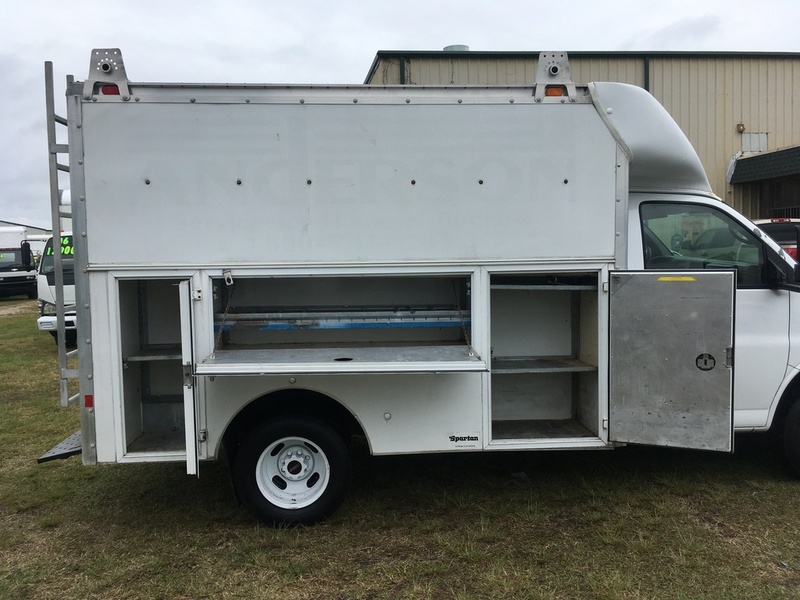 Our knowledgeable and courteous staff has over 100 years of combined experience and we are ready to help you with your next custom fabricated body and / or work truck purchase.